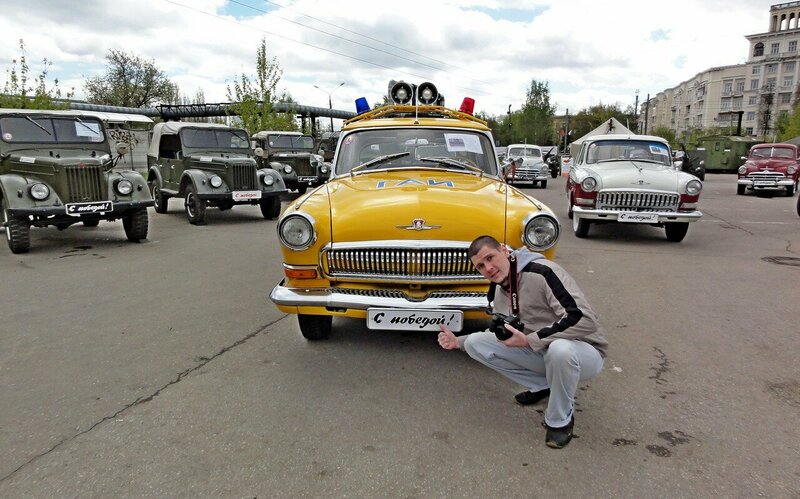 The report is devoted to the holiday and my favorite hobby - photo cars. 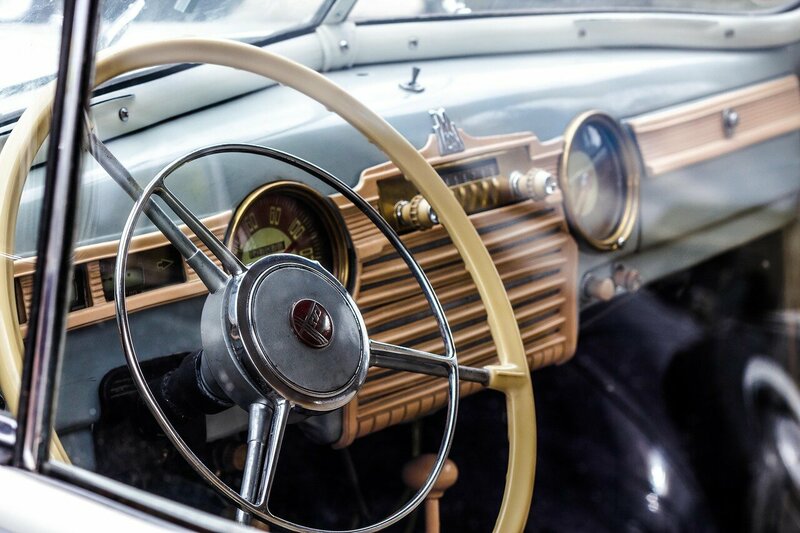 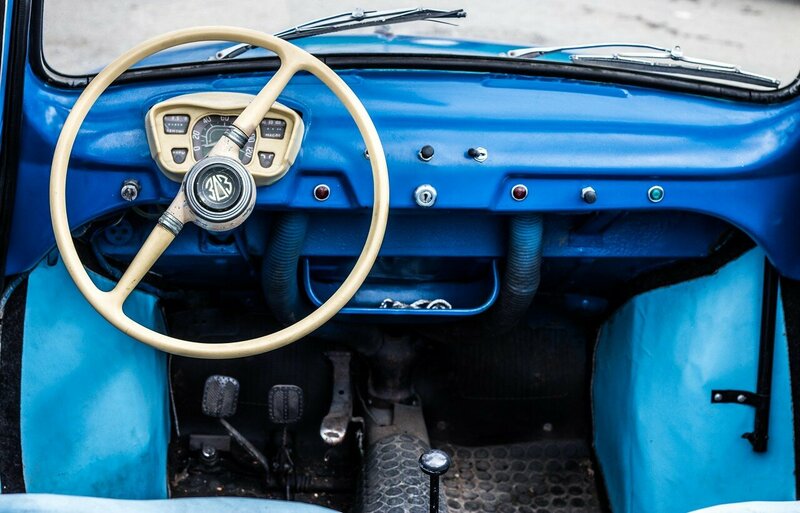 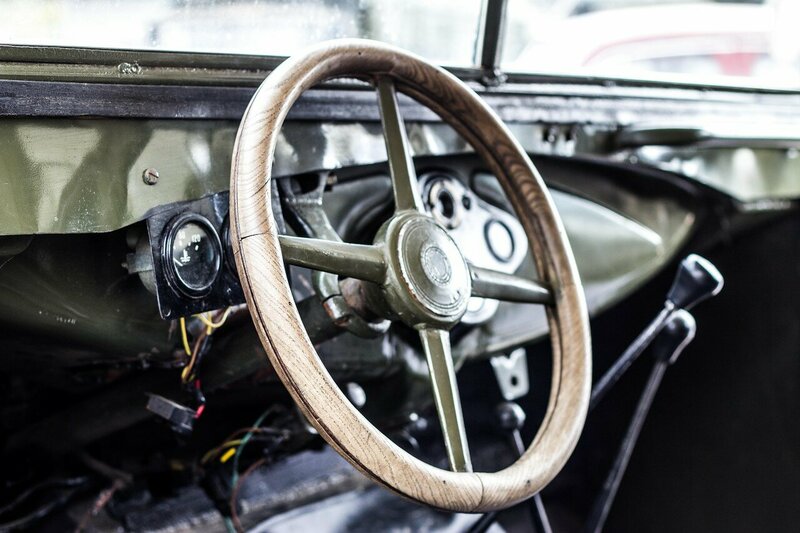 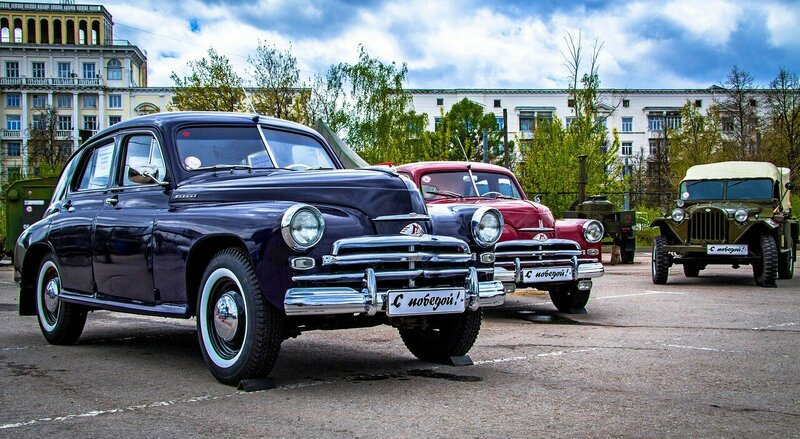 A given report will show how old cars can be beautiful. 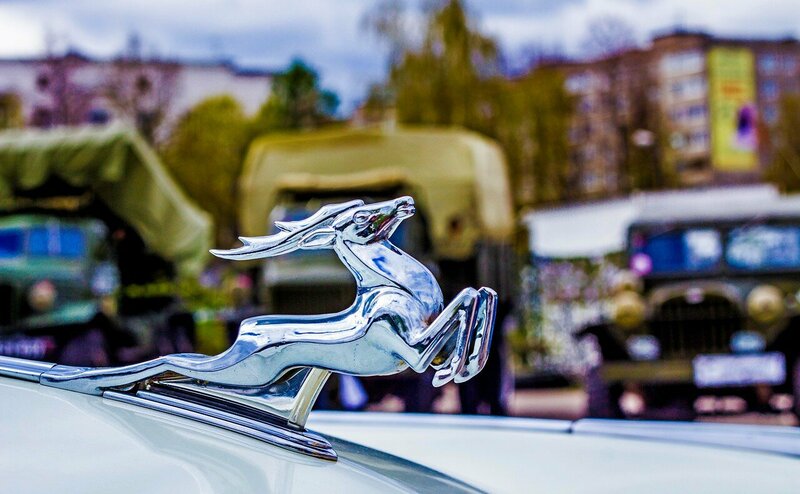 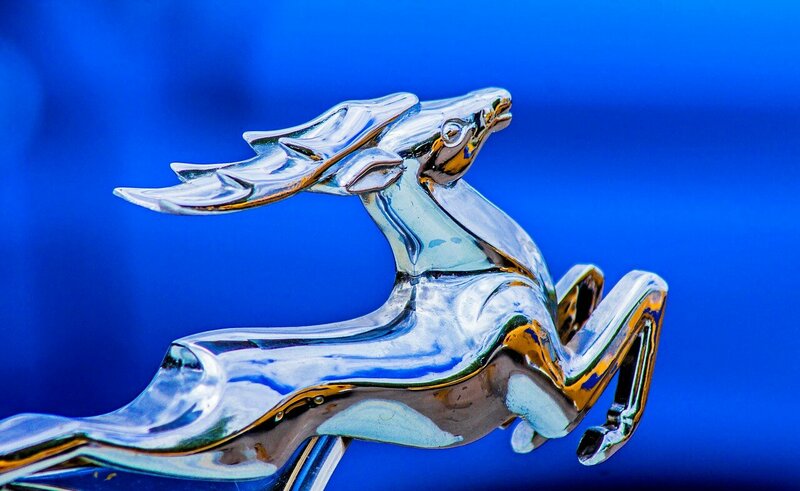 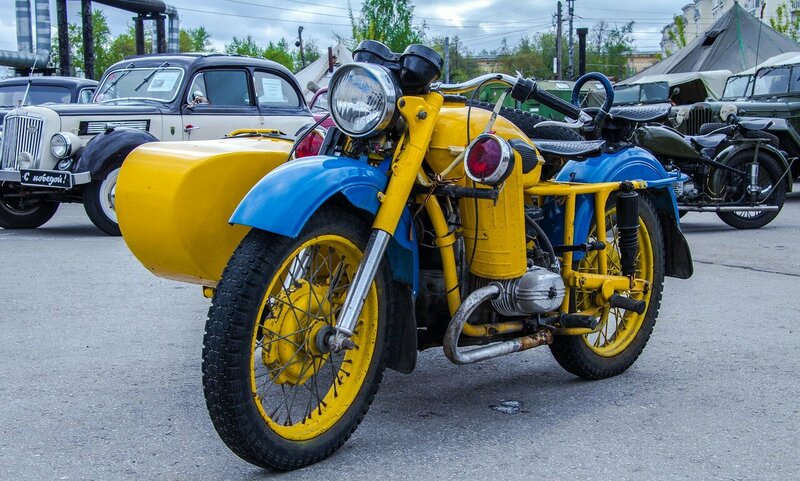 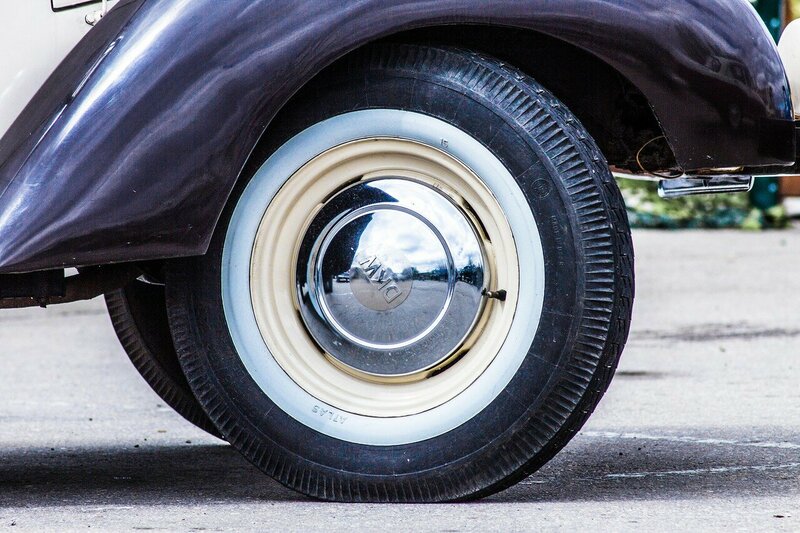 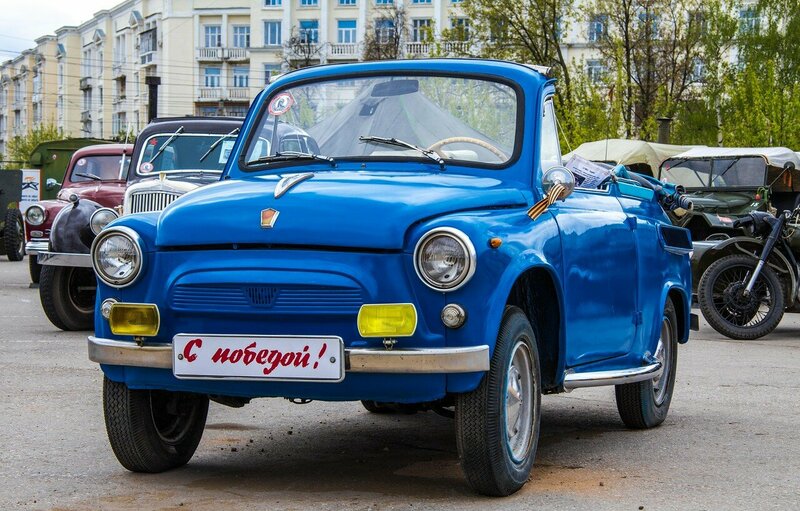 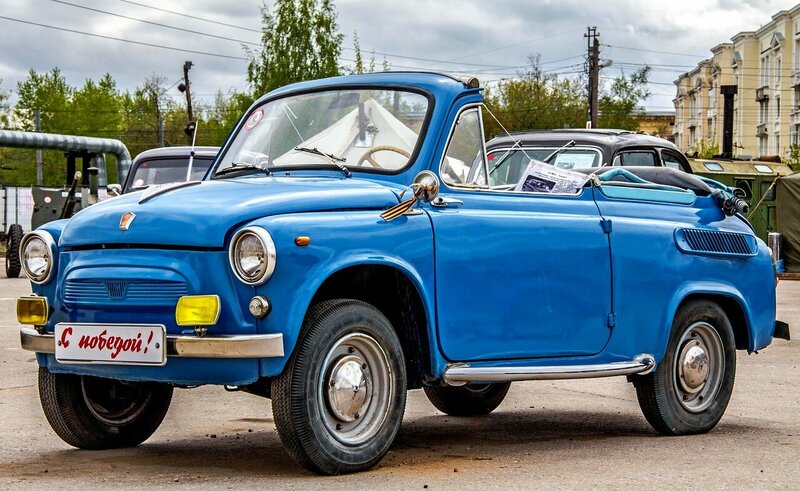 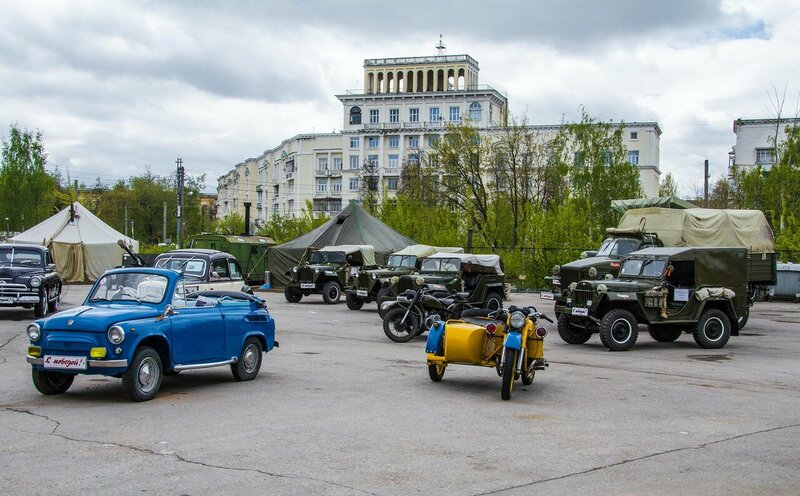 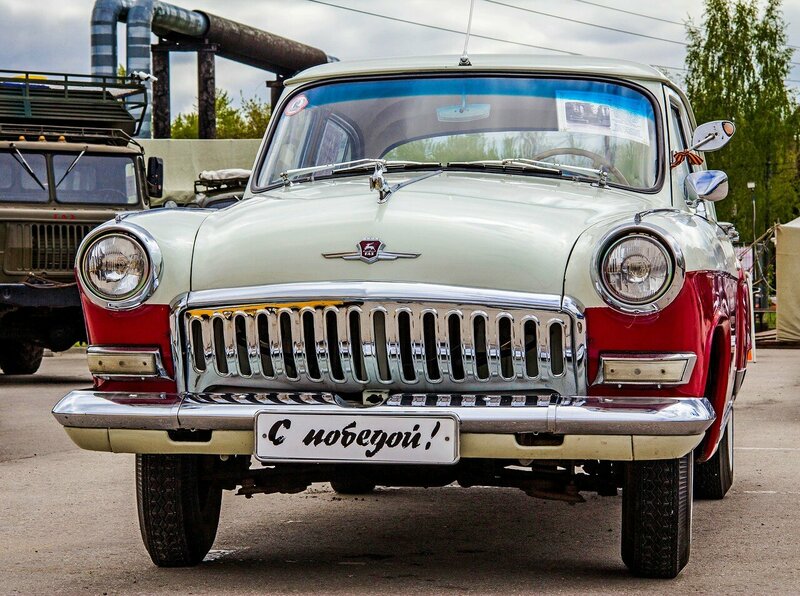 These cars were born in the former Soviet Union as well known as the "SU". 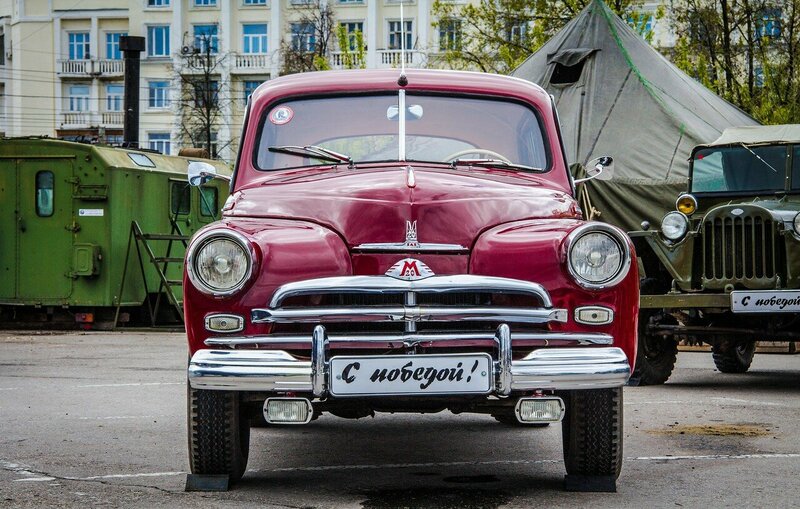 So there is no country and there are cars. 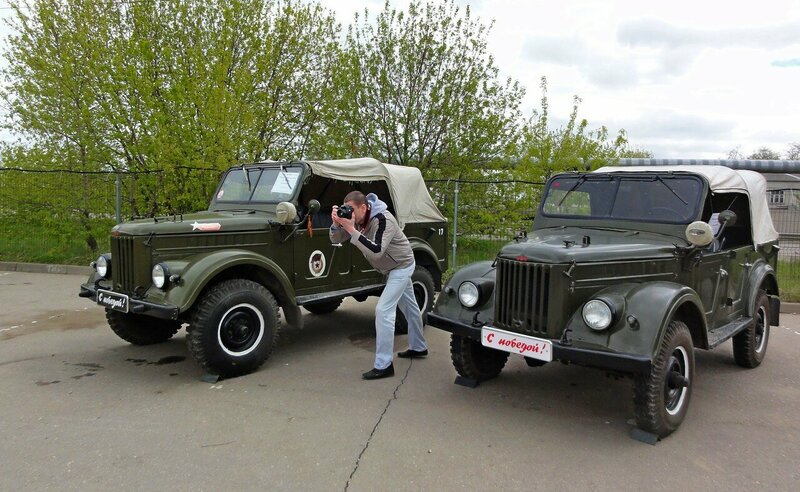 The photos are made on two types of apparatus - a professional camera and the usual. 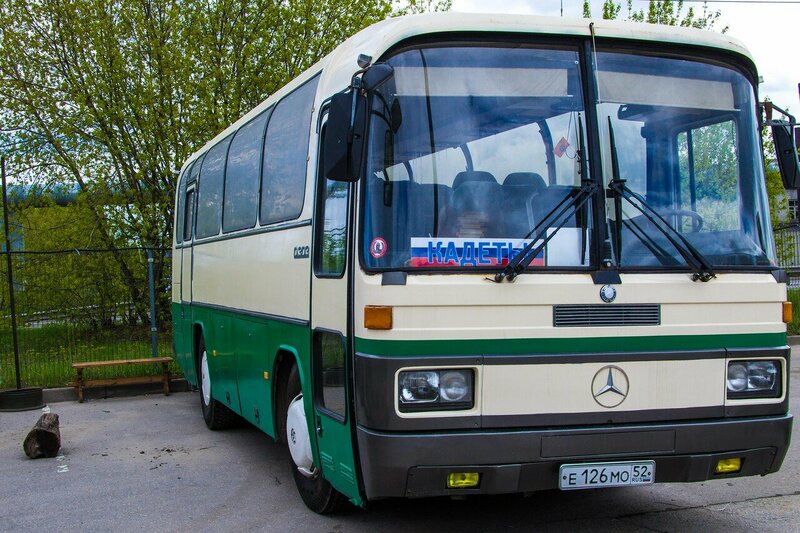 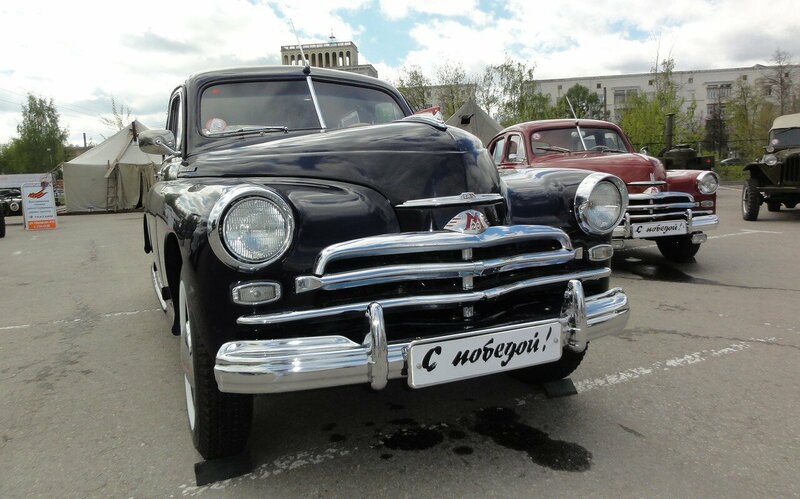 The exhibition was not far from Moscow in the city of Nizhny Novgorod. 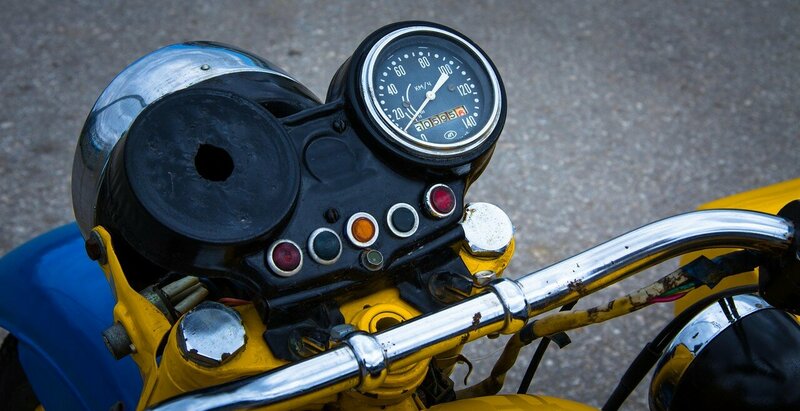 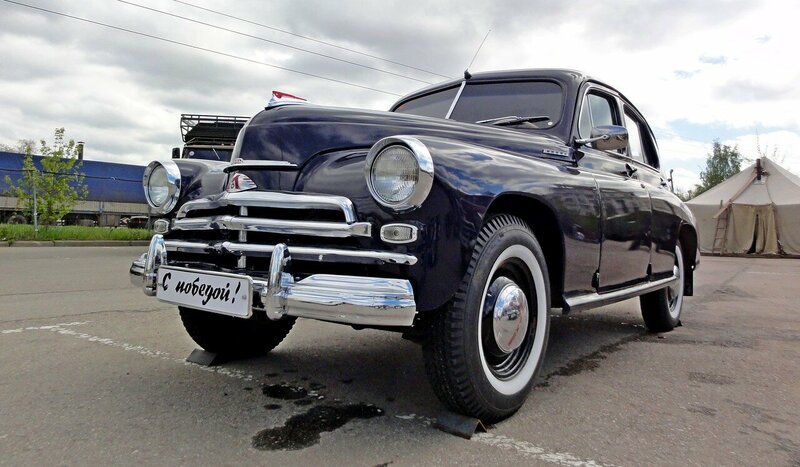 It is approximately ~ 440 km. 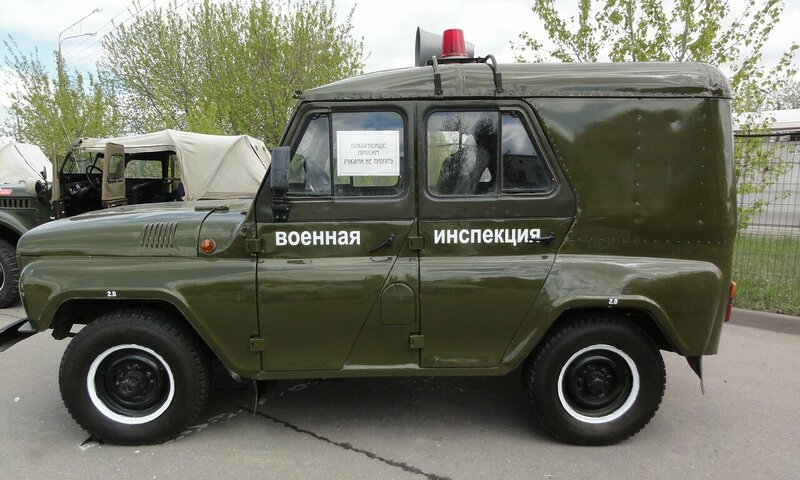 Near the capital. 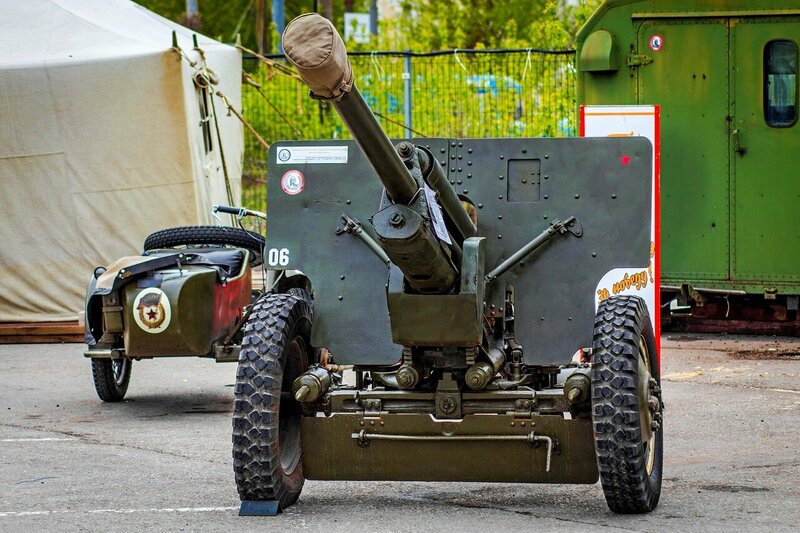 This report will be military equipment. 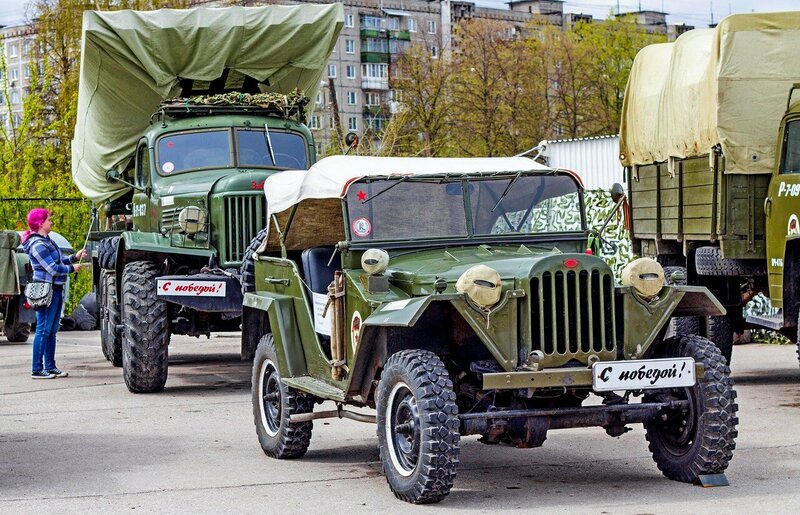 Which is completely on the move and at any time can attack the enemy in the event of a world war or an attack on our country. 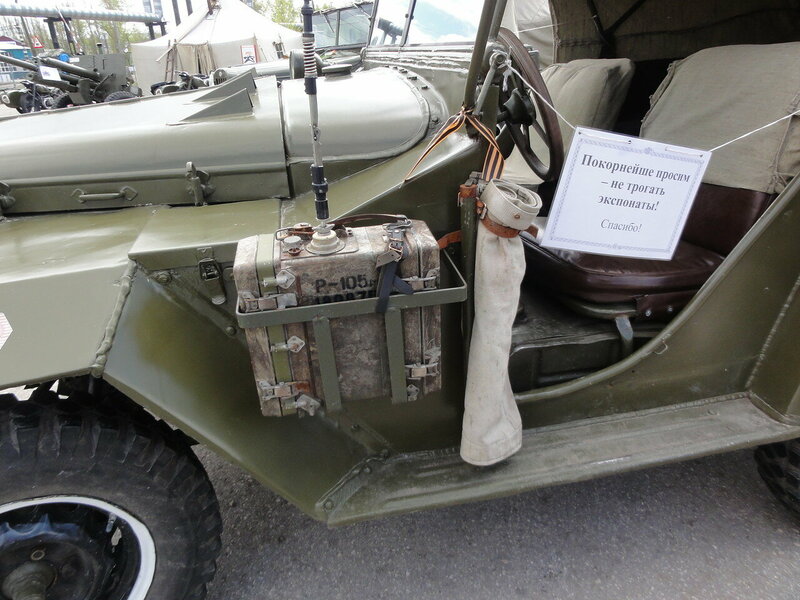 Certainly used militarry car's equipment is outdated but it may be moved completely independently. 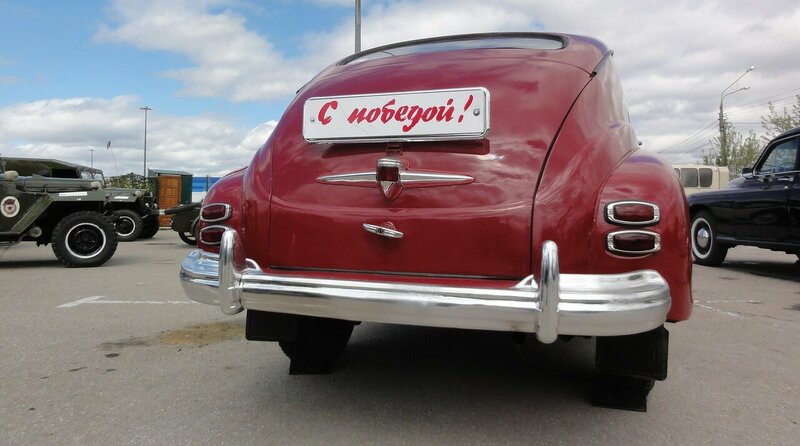 And there is . 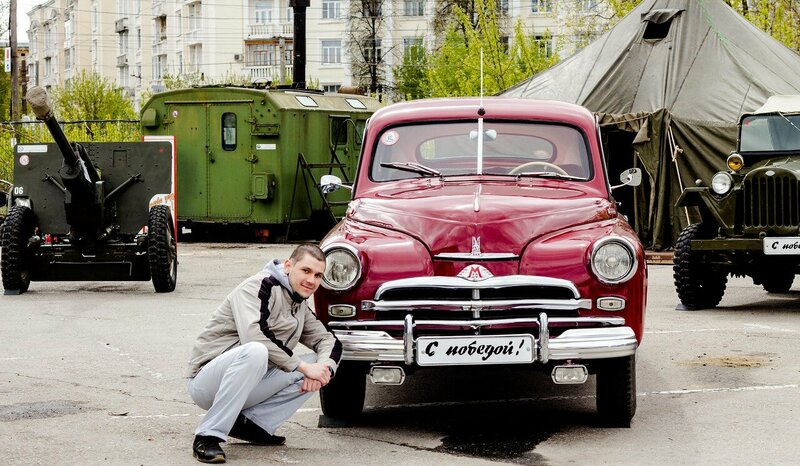 Huh,There is no country where these products were produced, but there are cars. 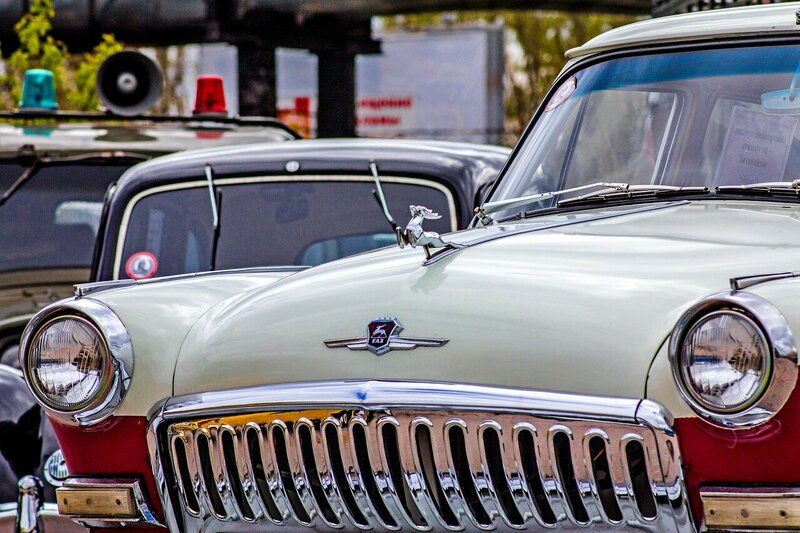 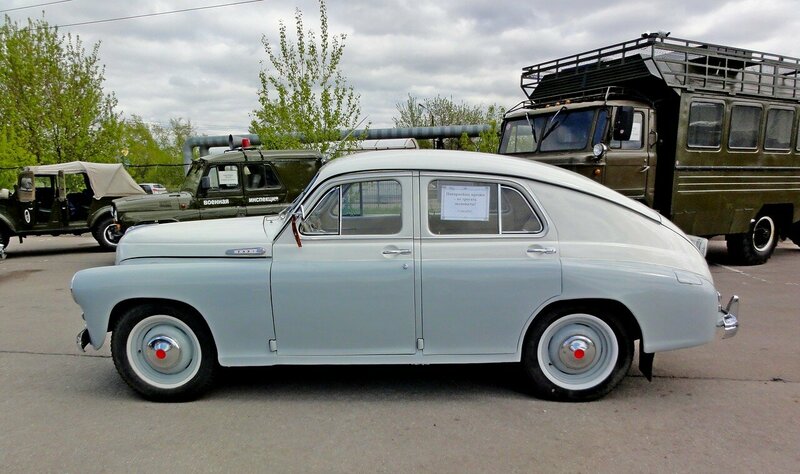 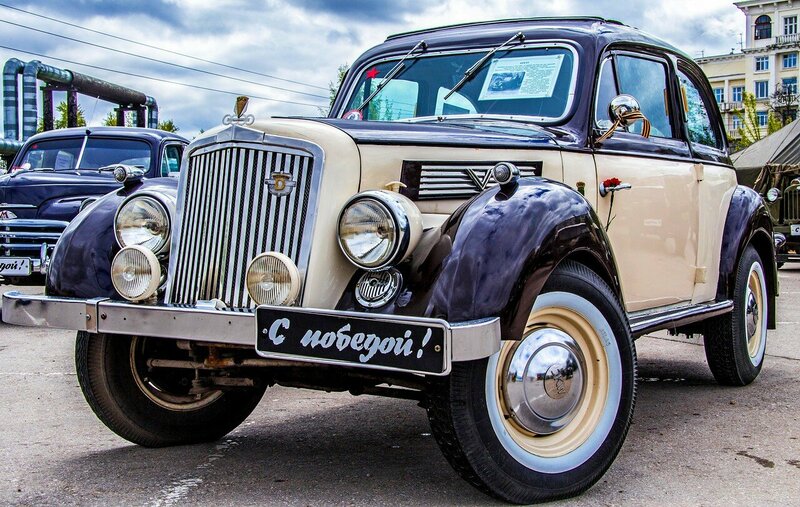 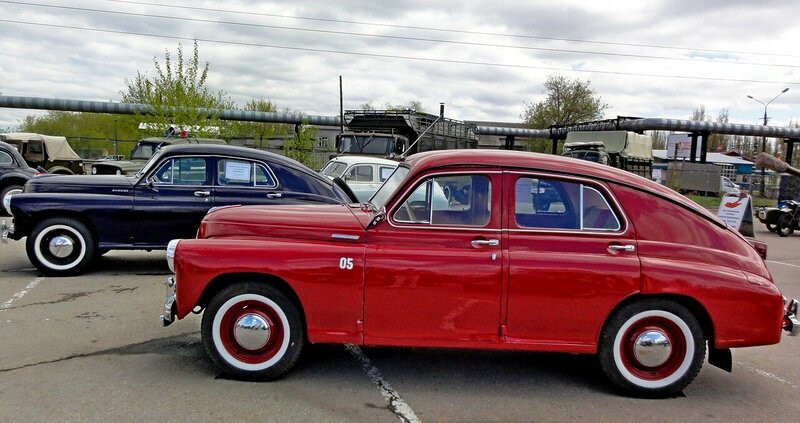 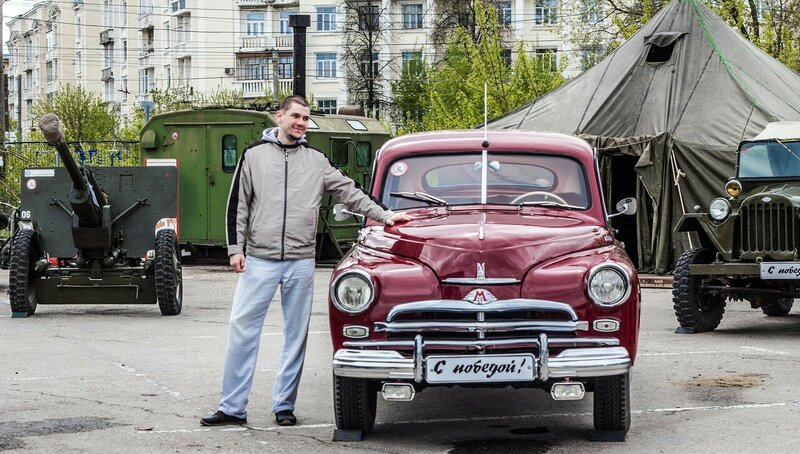 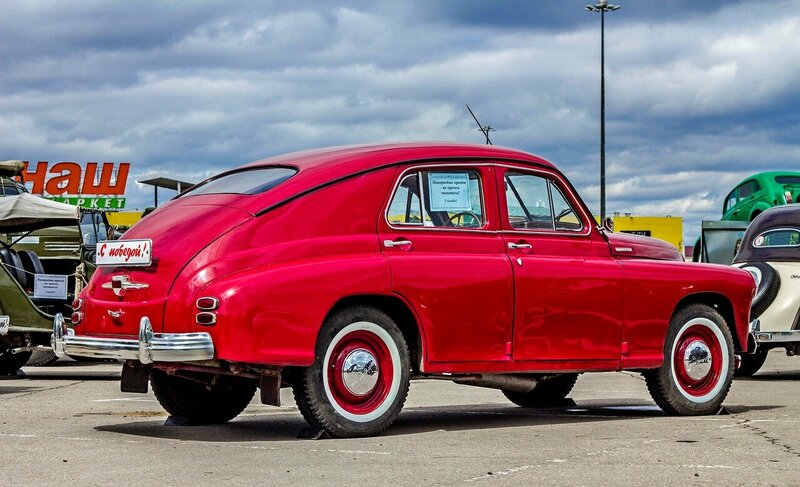 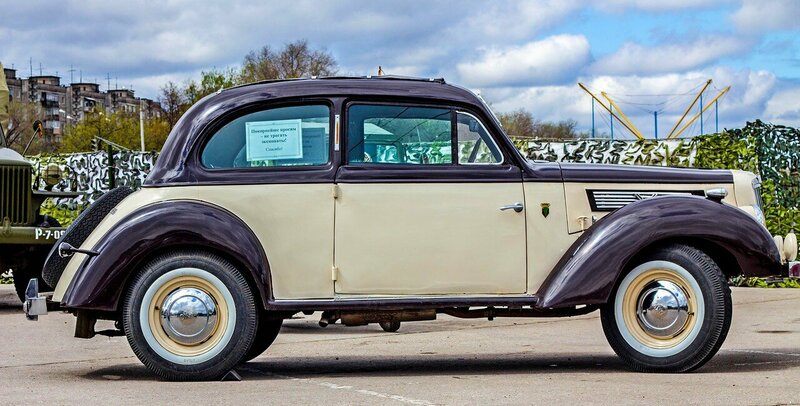 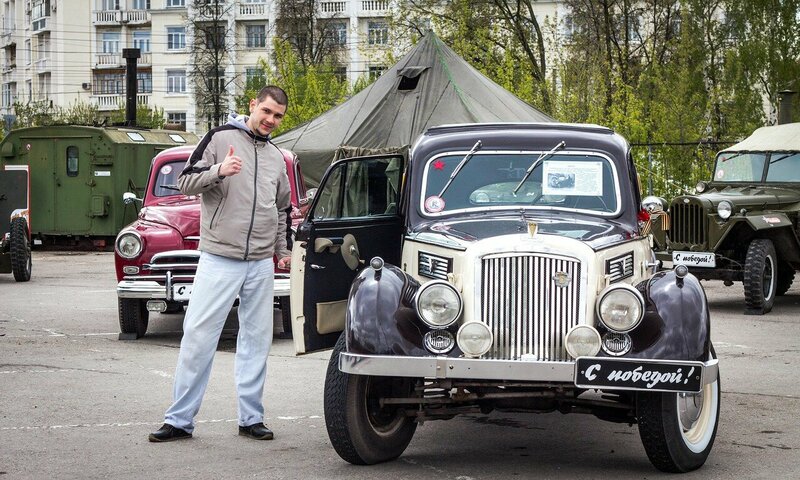 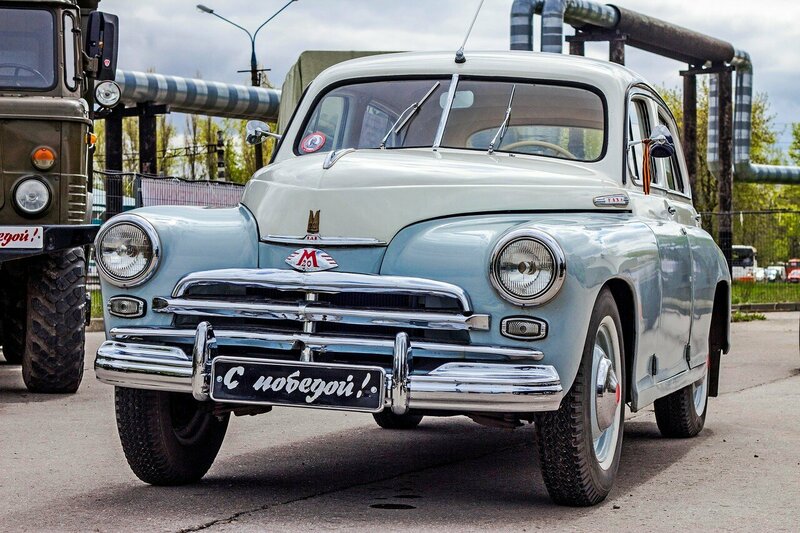 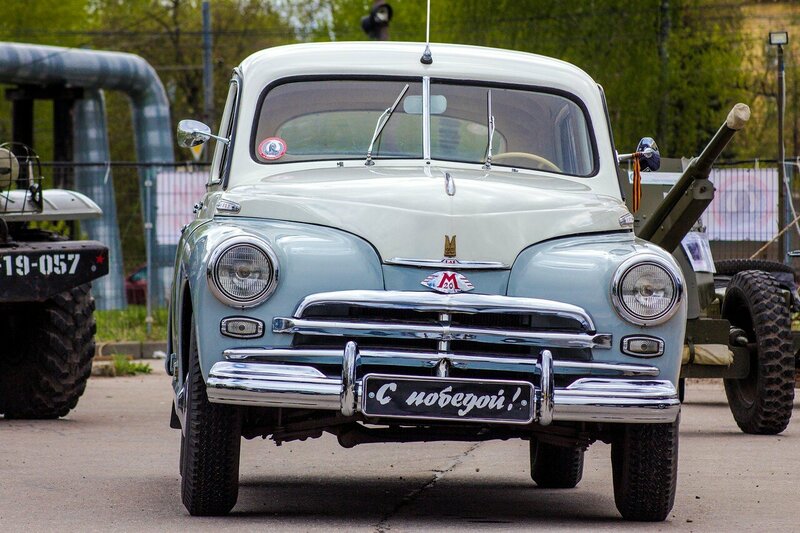 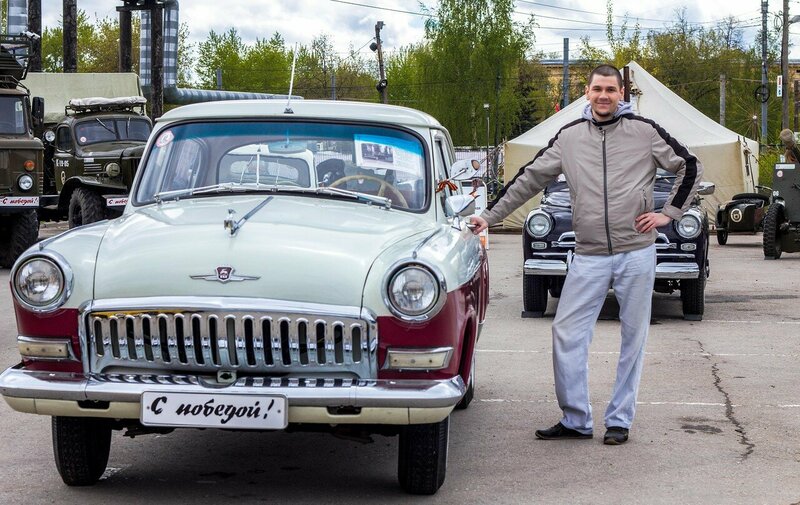 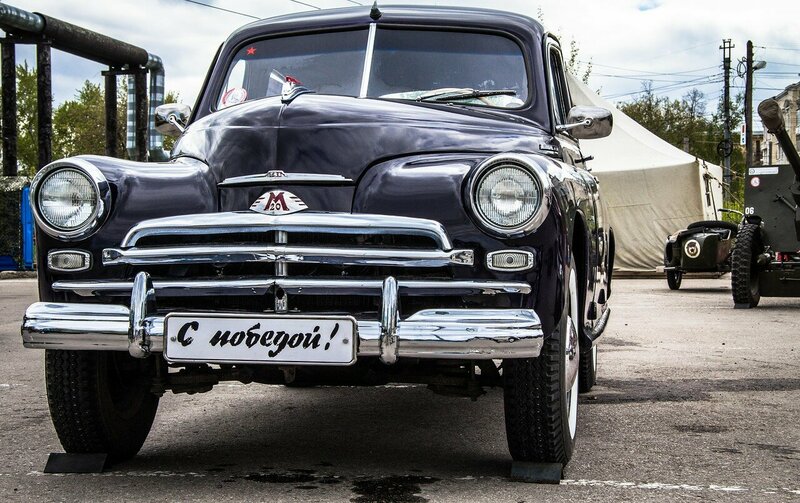 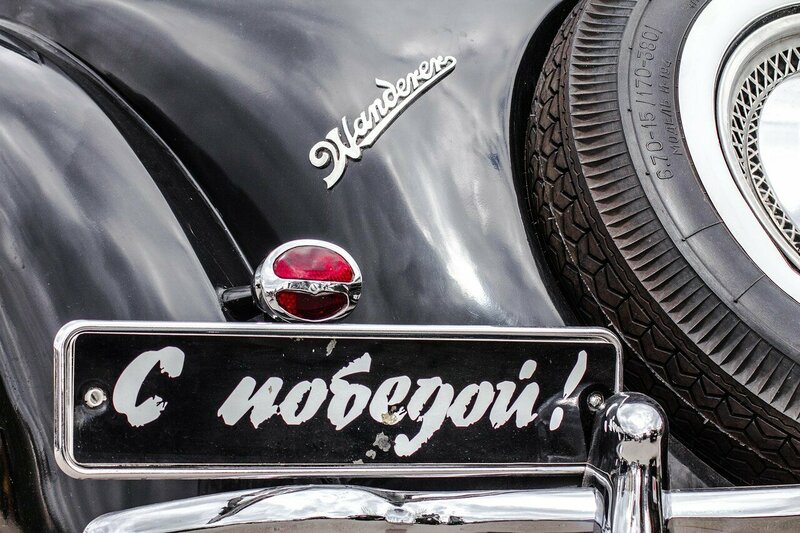 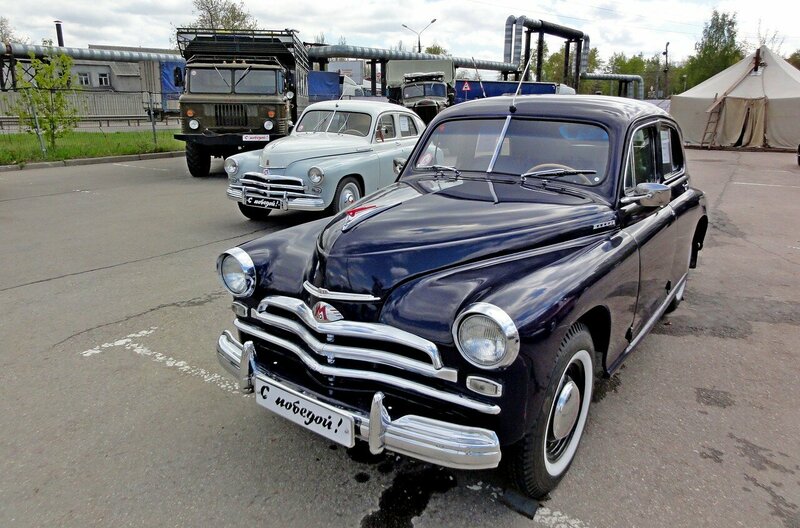 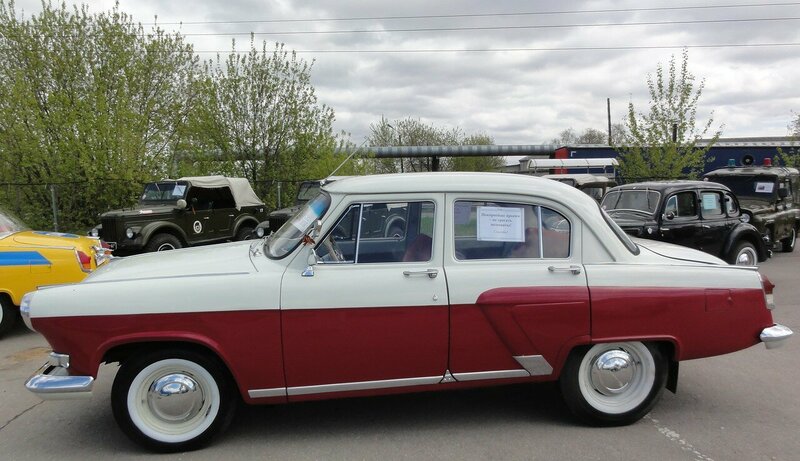 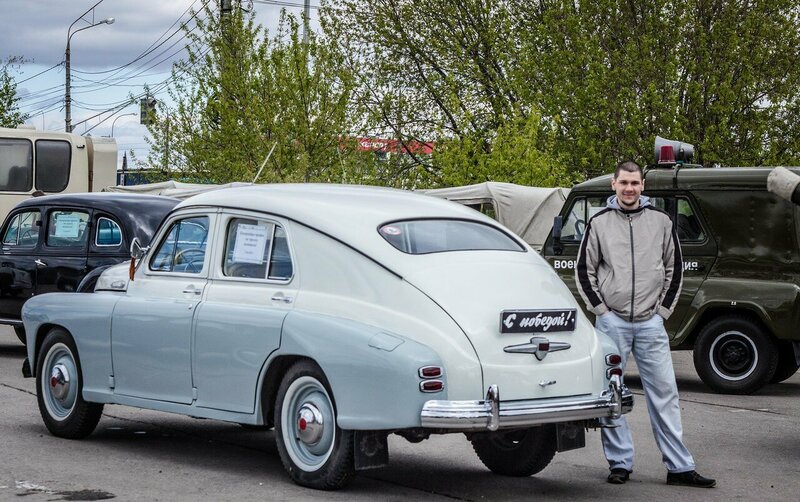 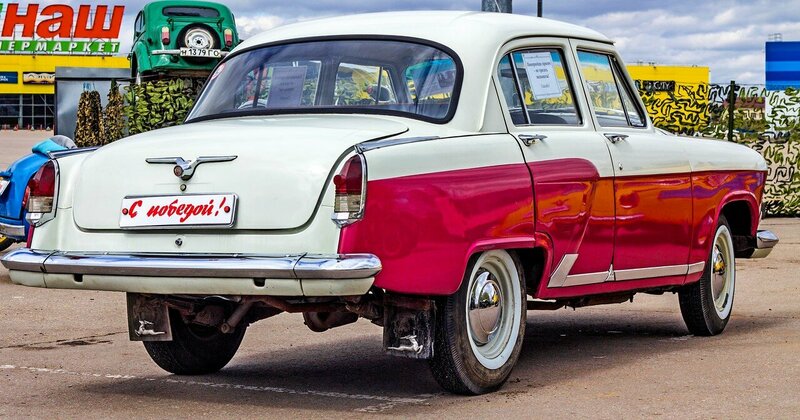 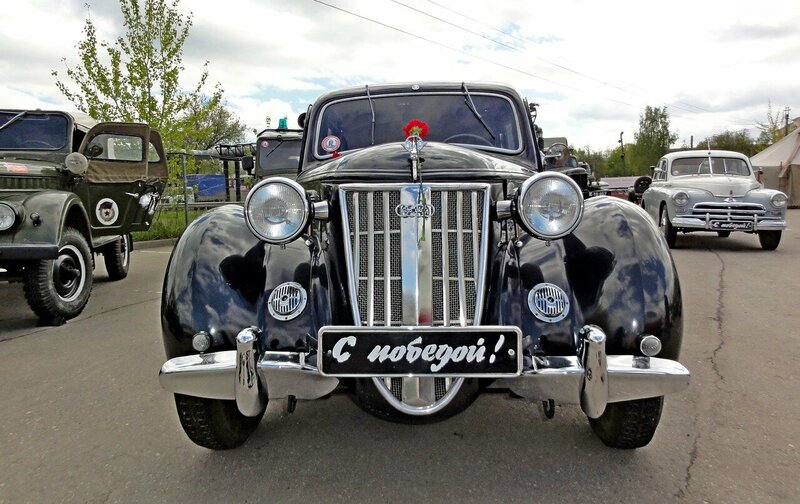 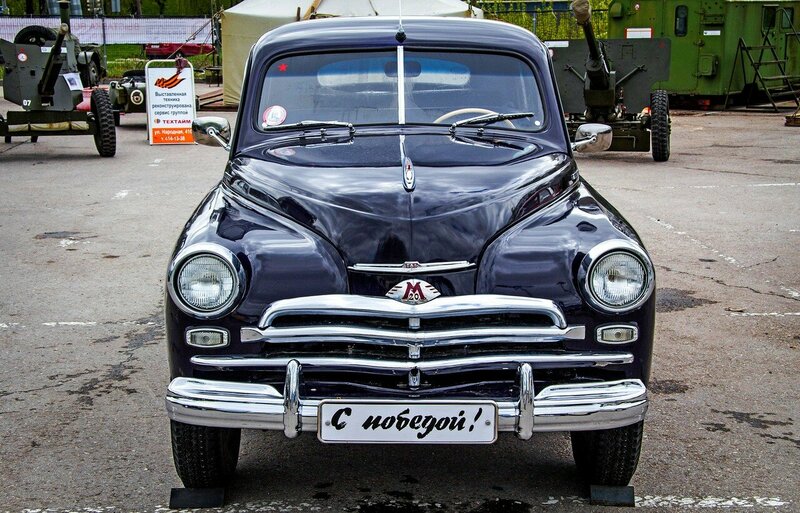 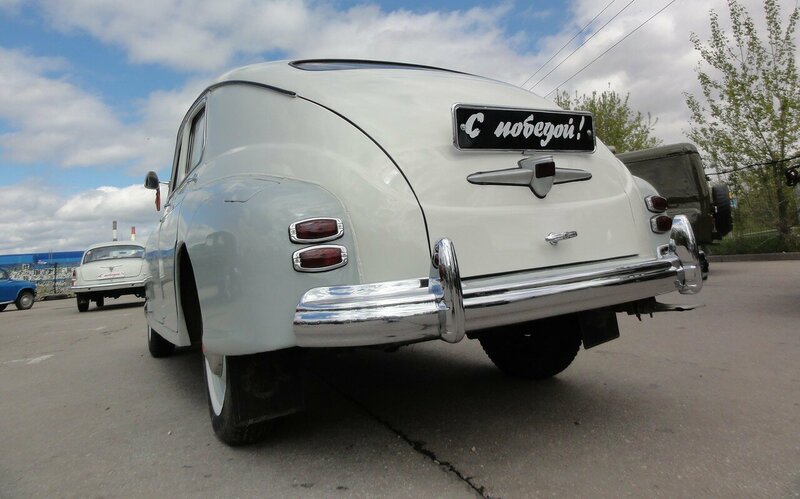 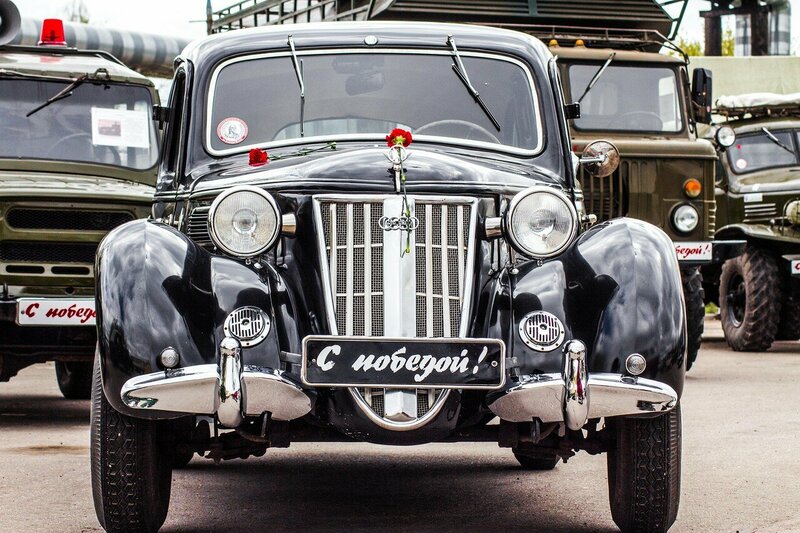 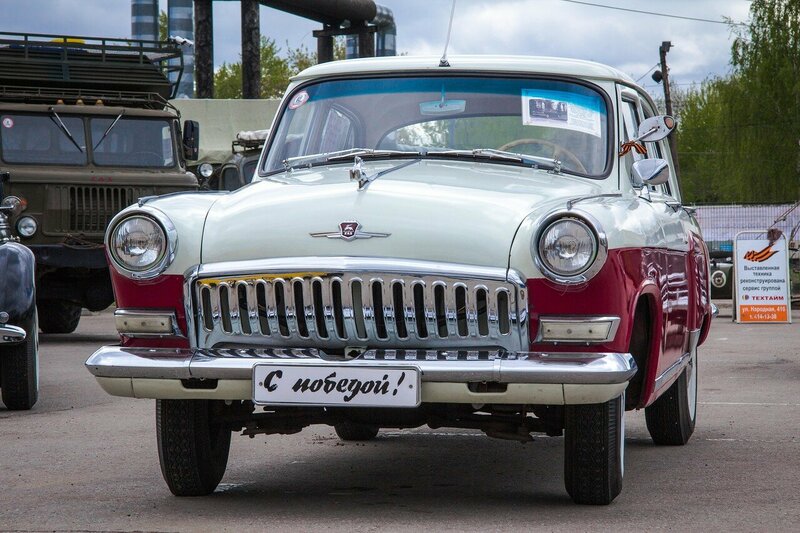 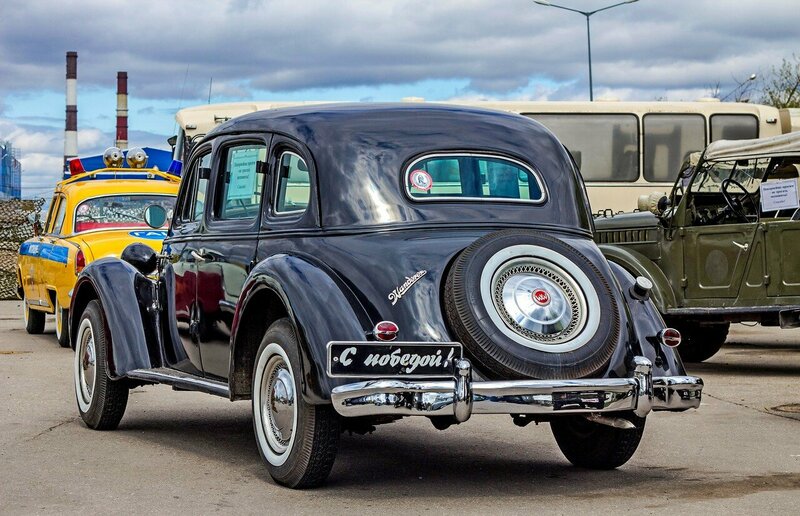 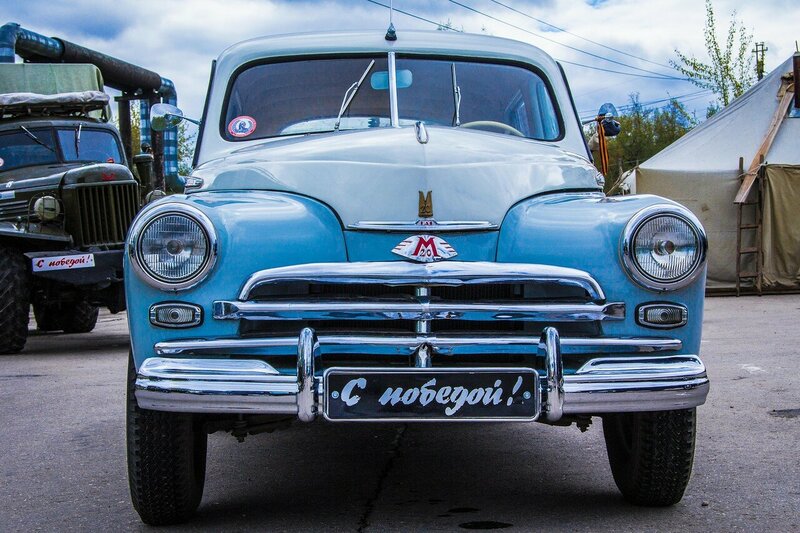 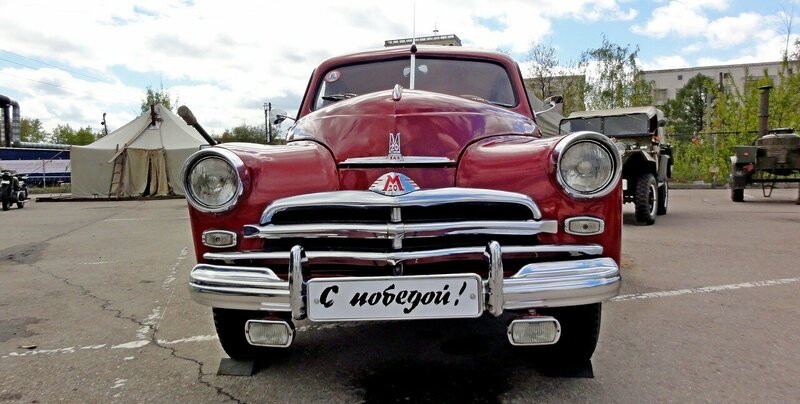 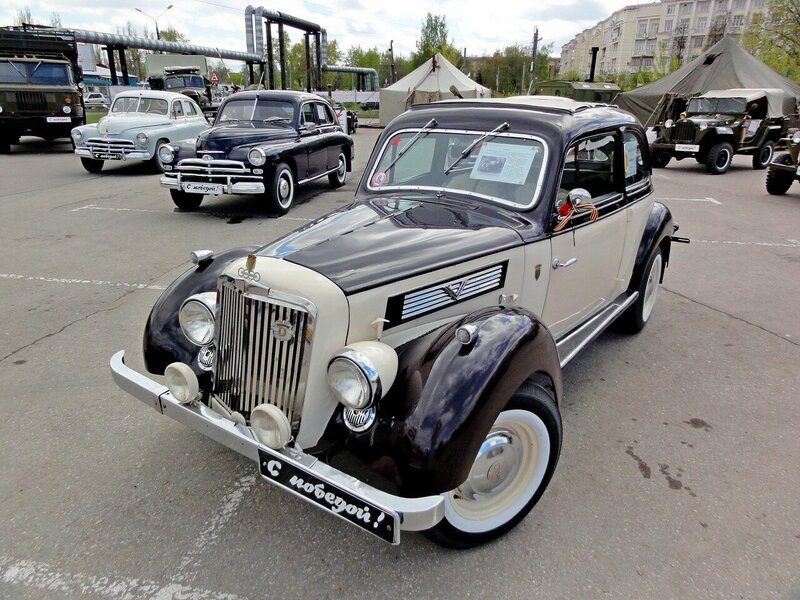 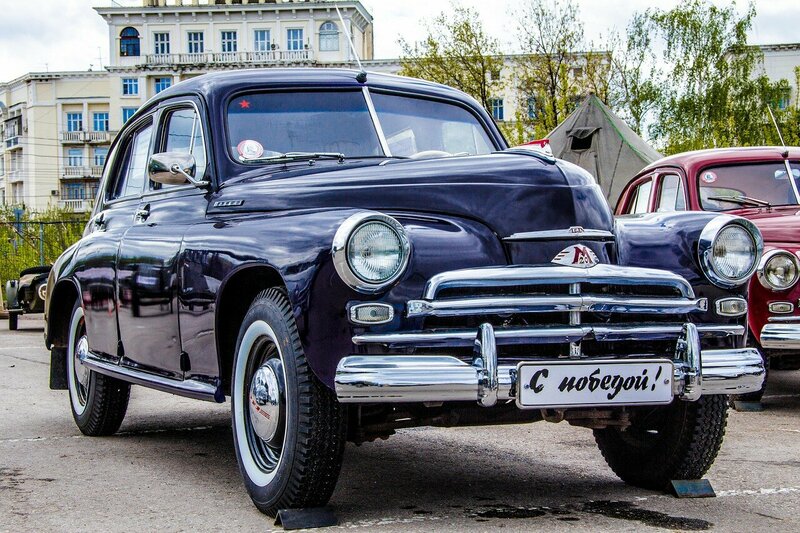 These cars were produced in the USSR to that country. 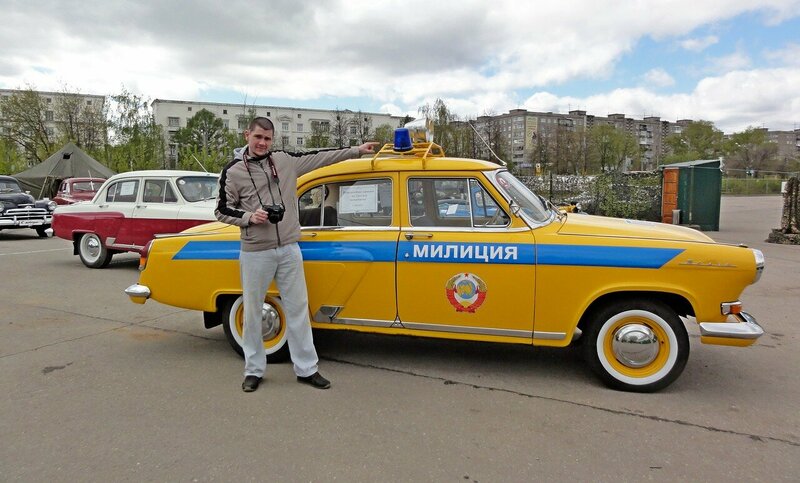 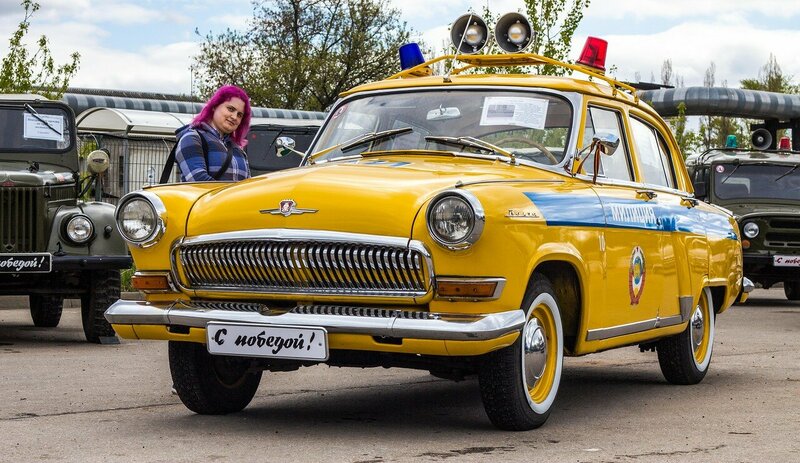 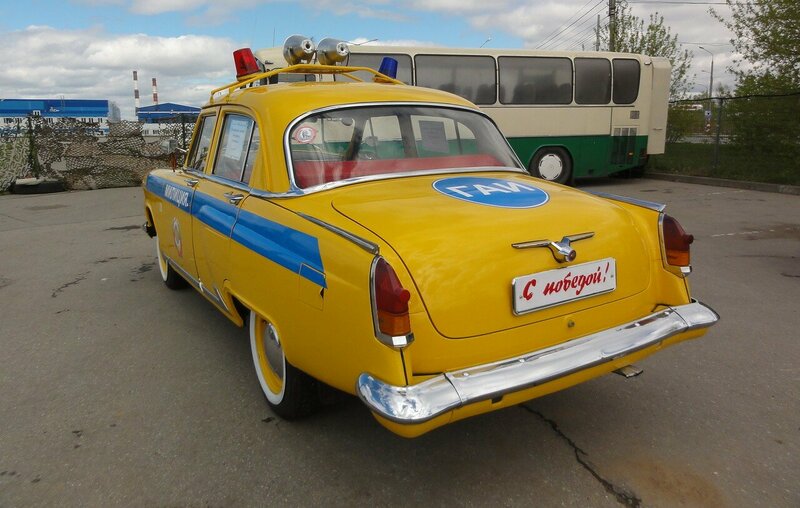 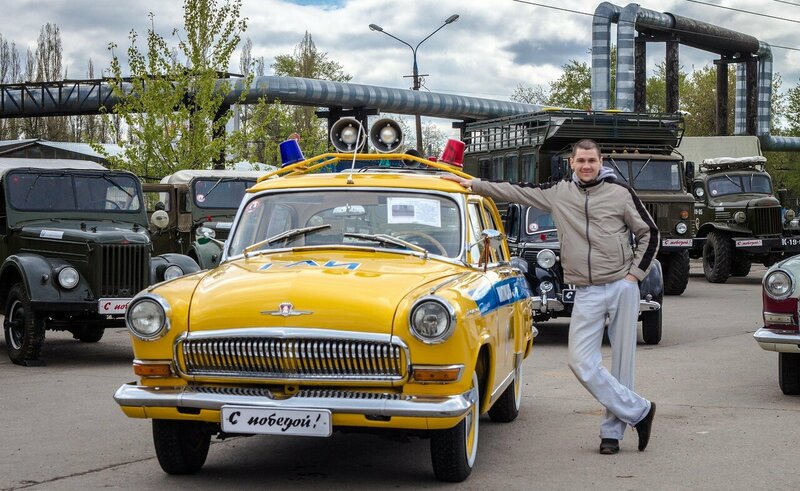 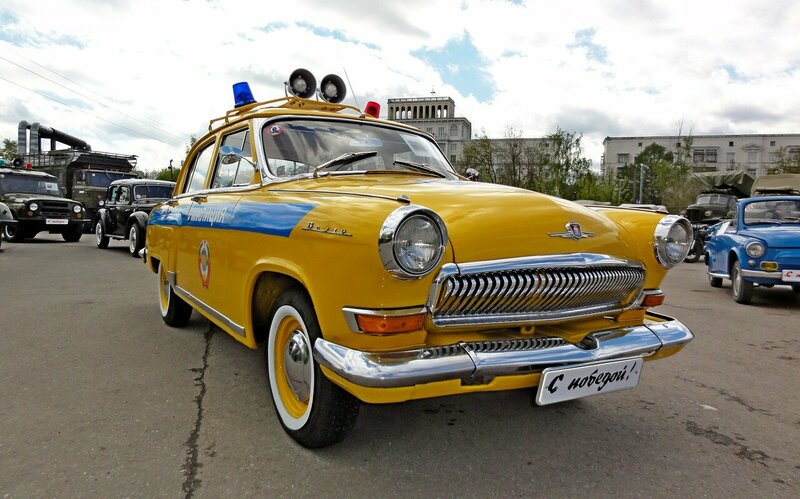 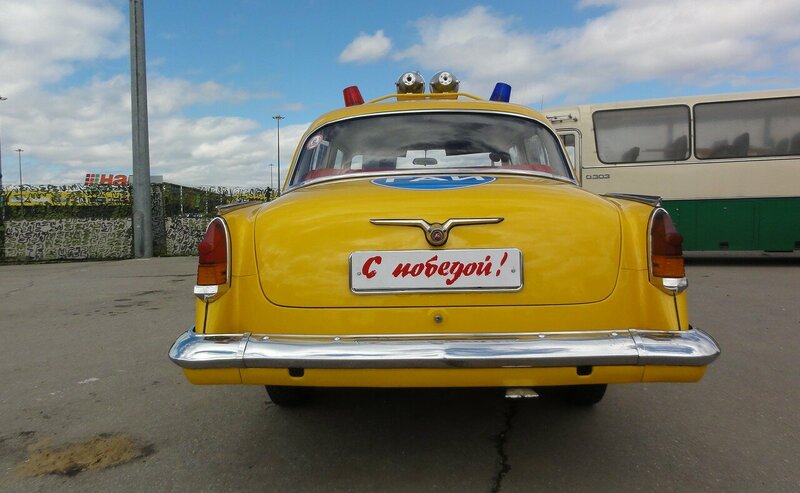 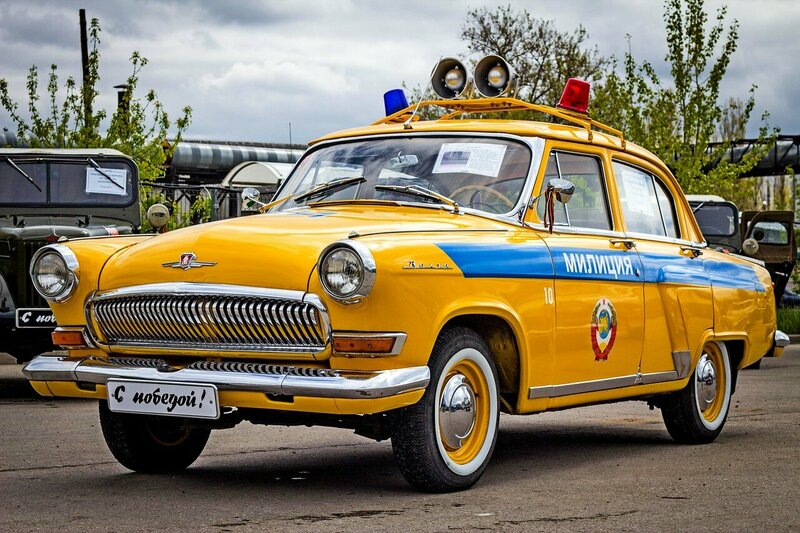 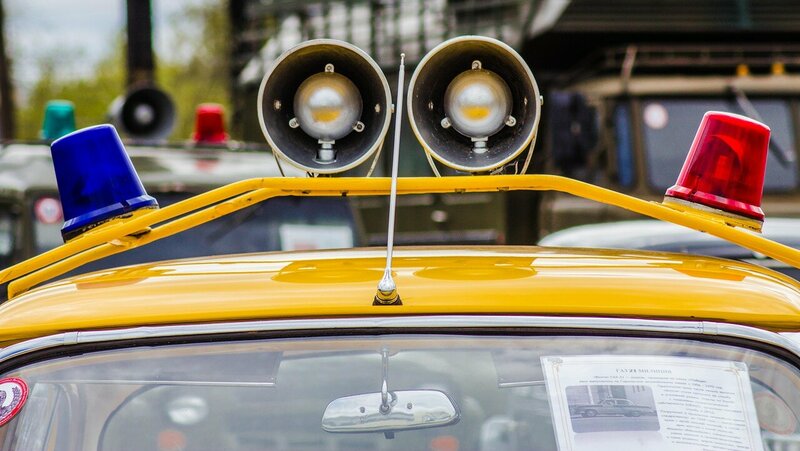 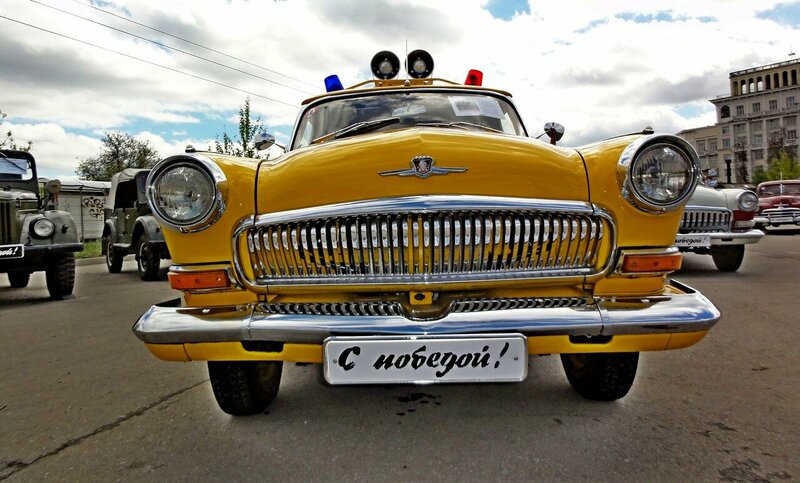 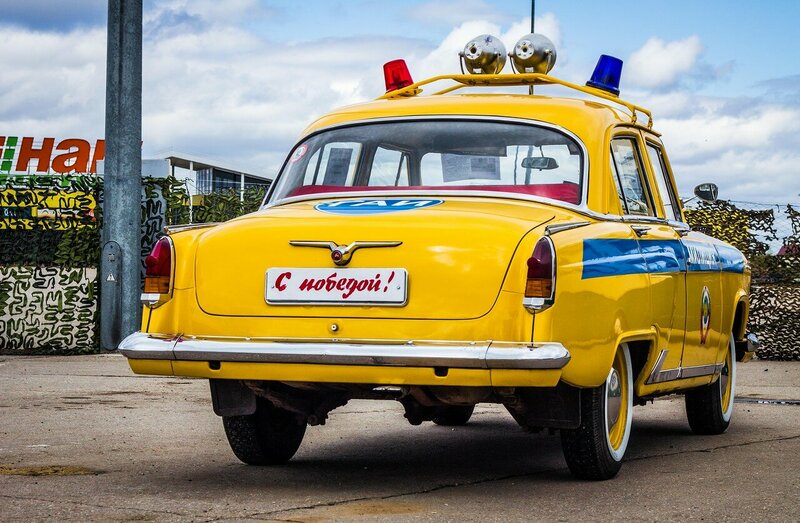 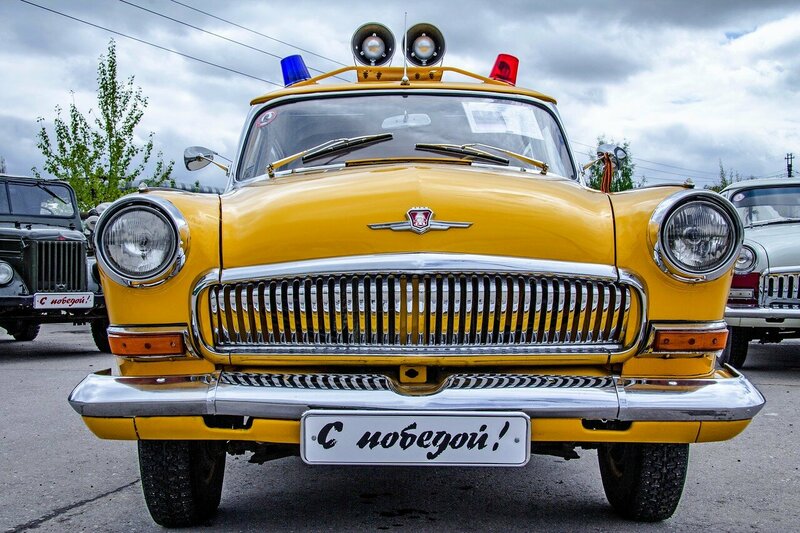 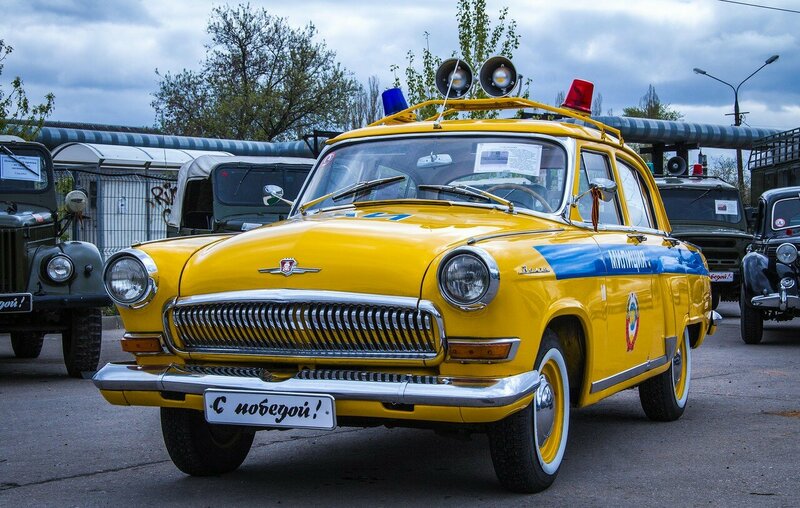 Great old yellow car: legend: To restore the car, police officers were involved. 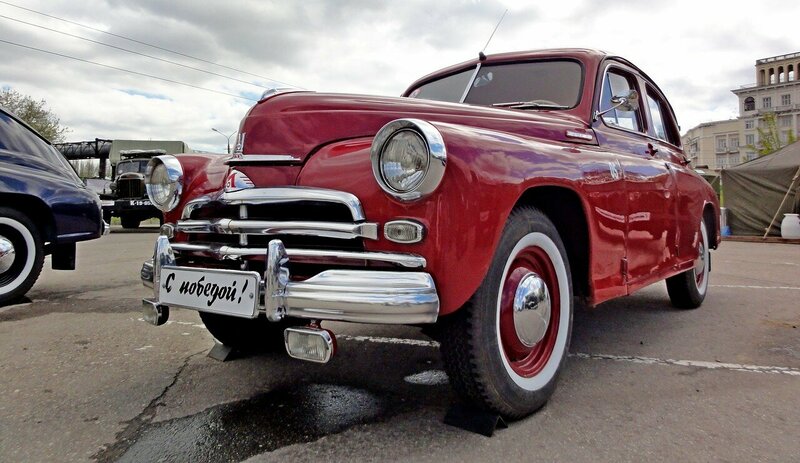 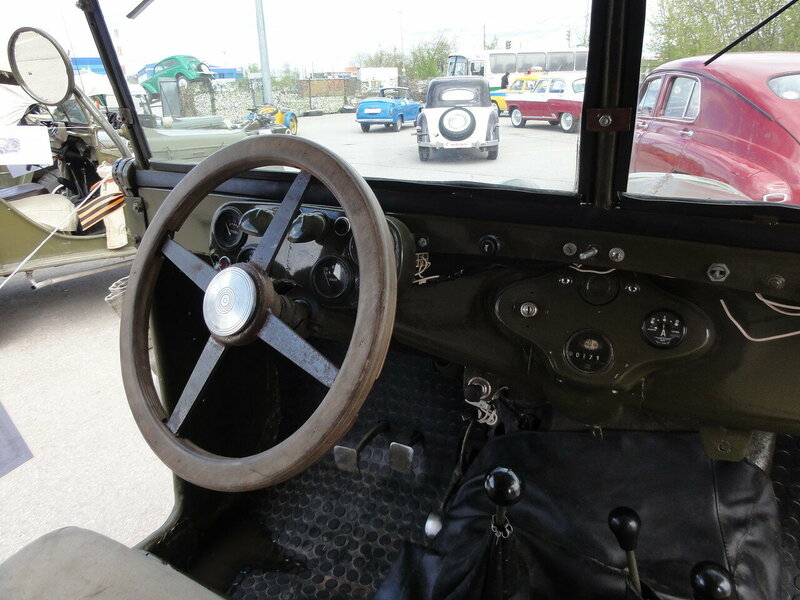 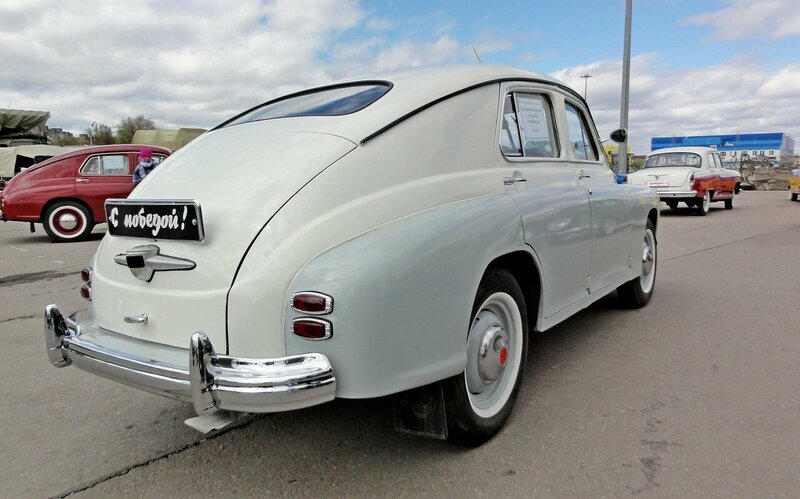 Which helped to restore this older car. 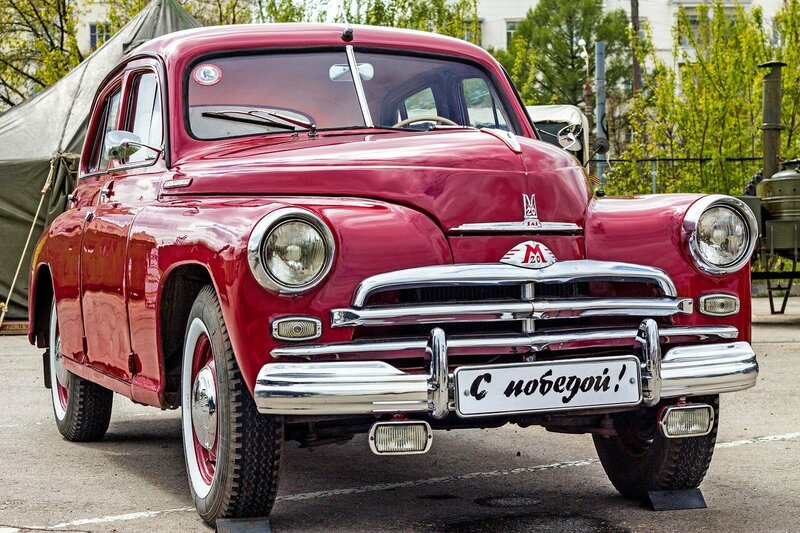 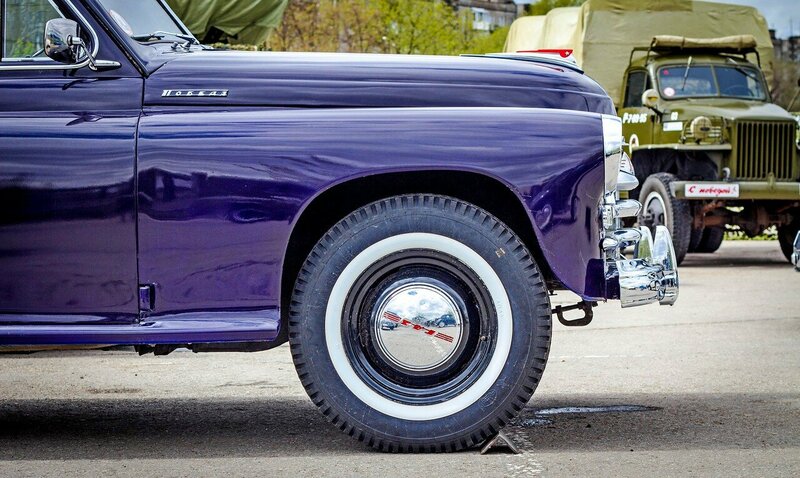 GAZ M 20 great car! 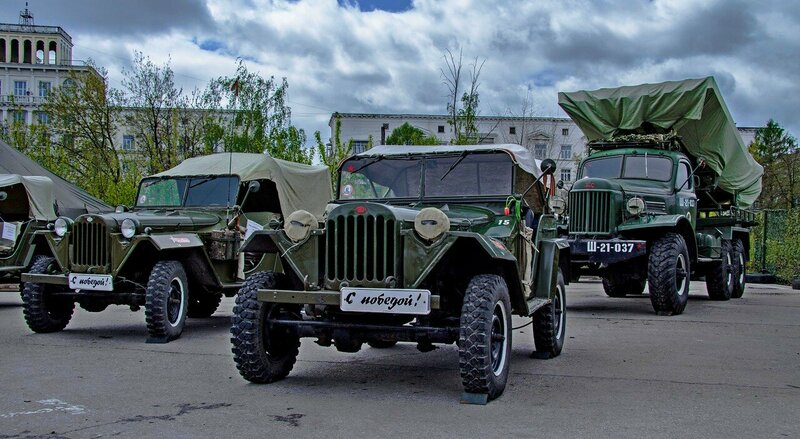 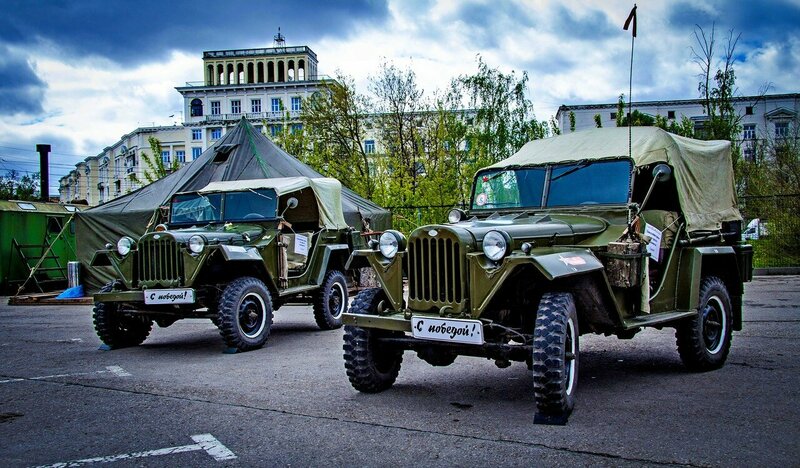 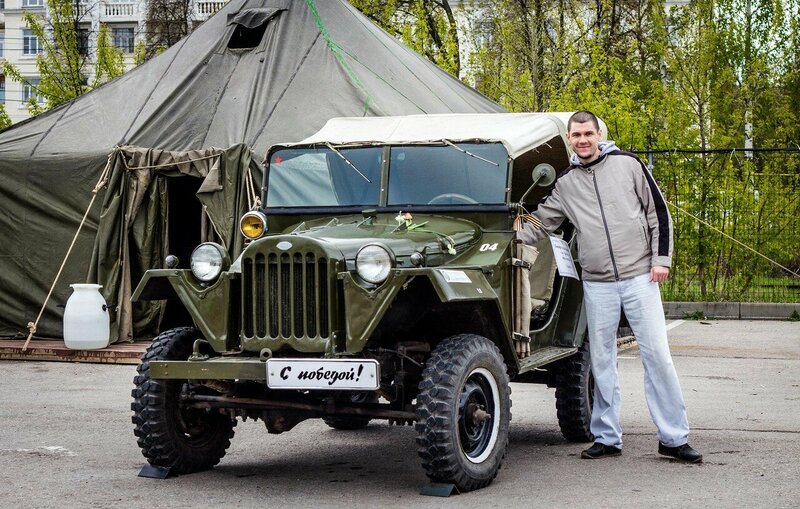 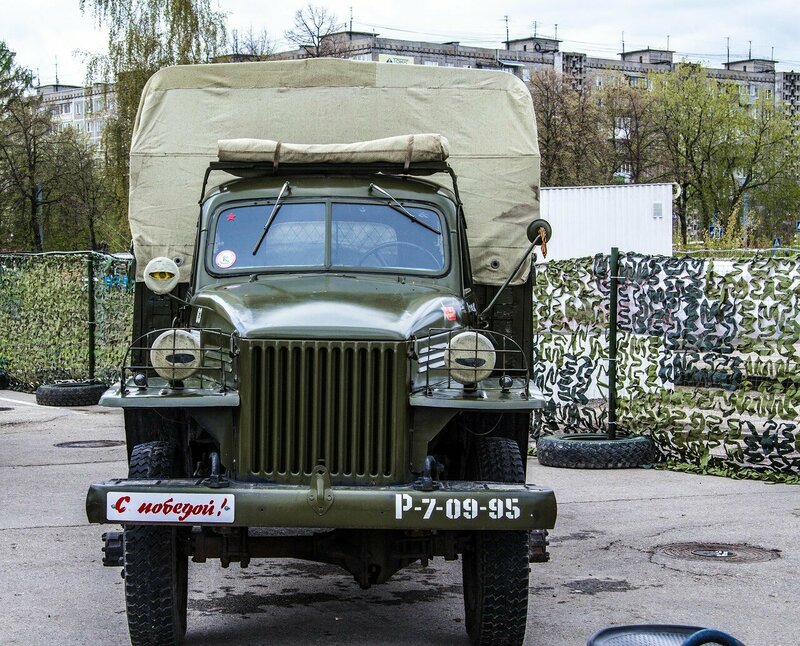 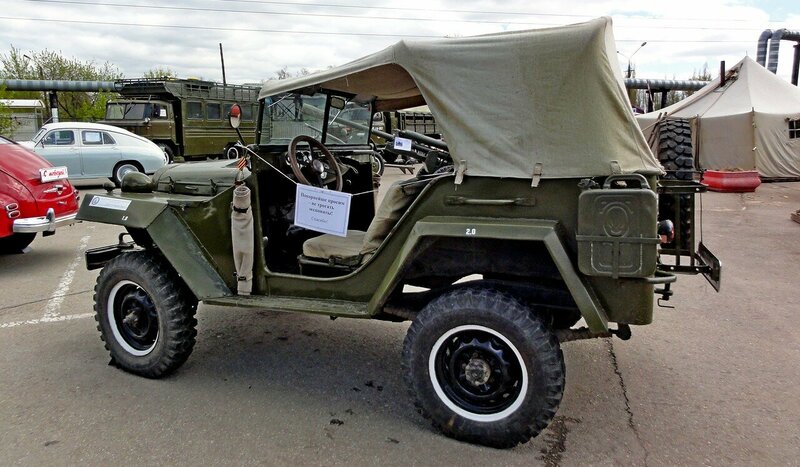 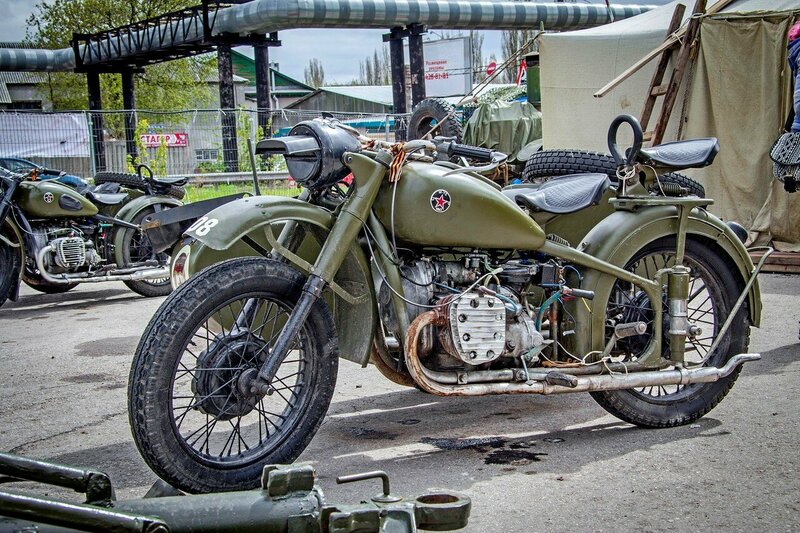 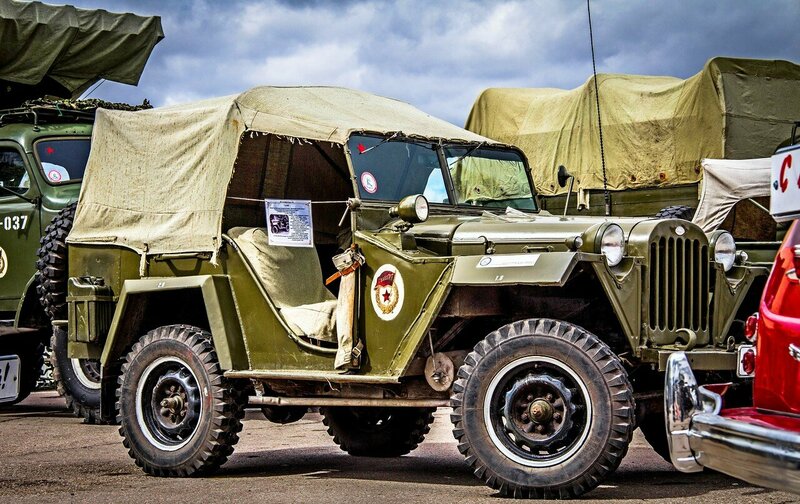 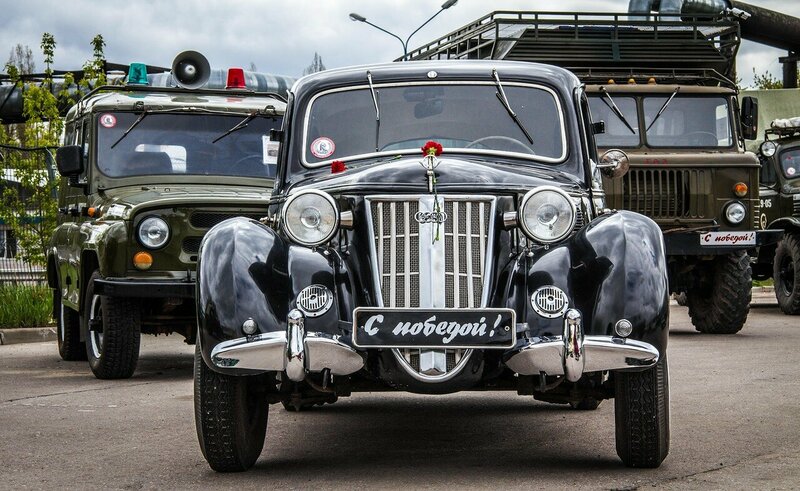 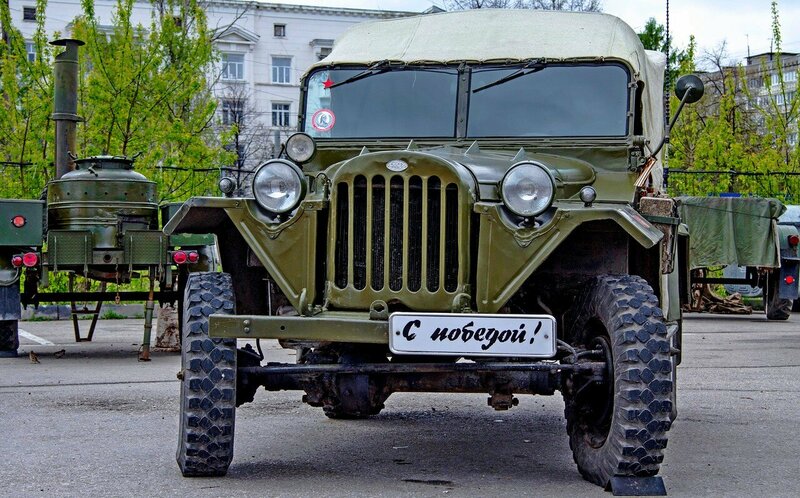 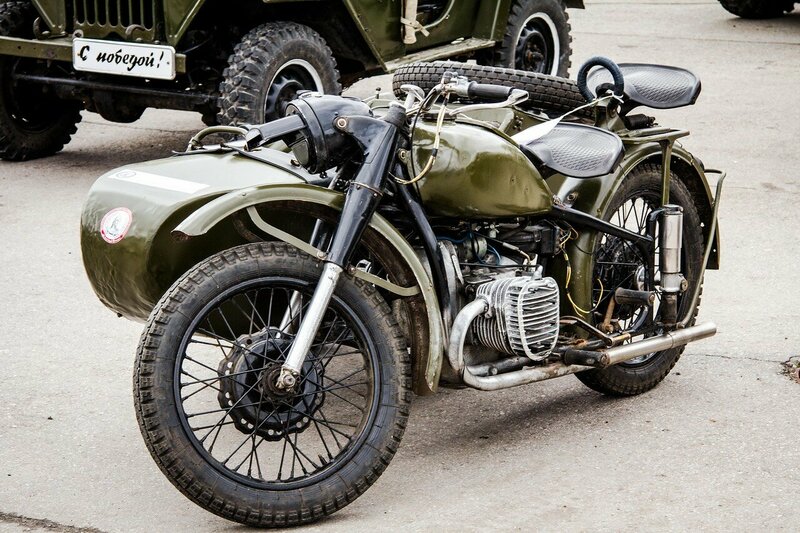 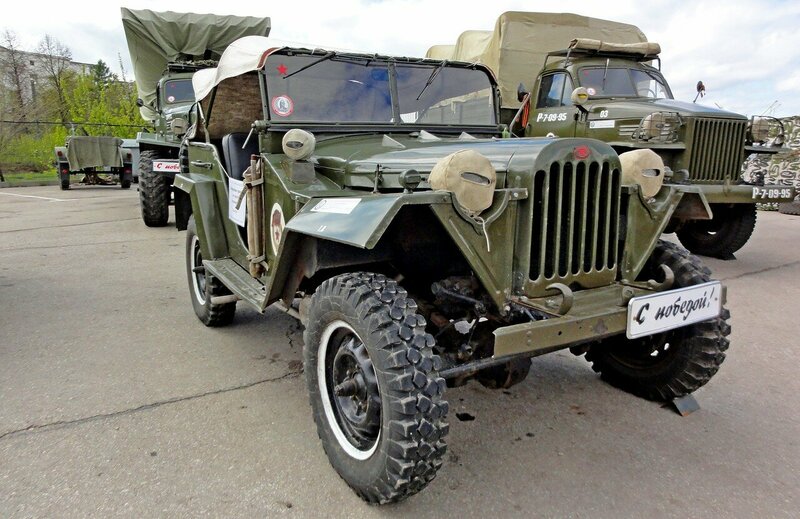 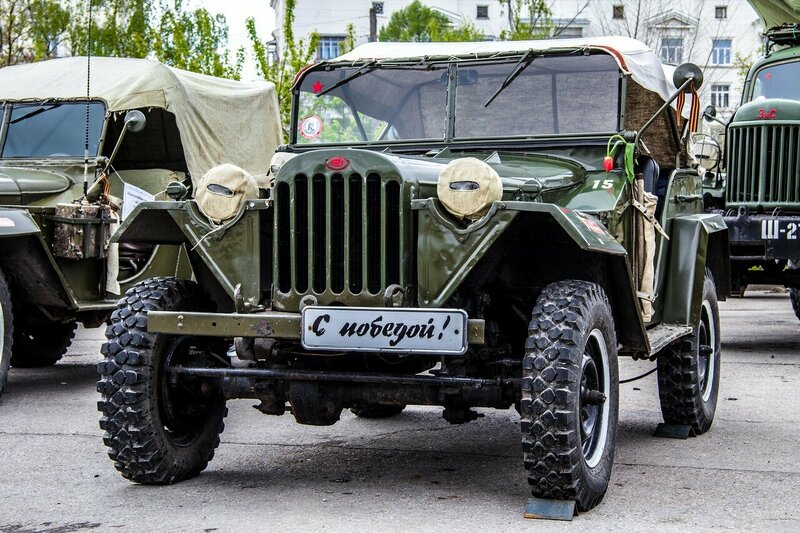 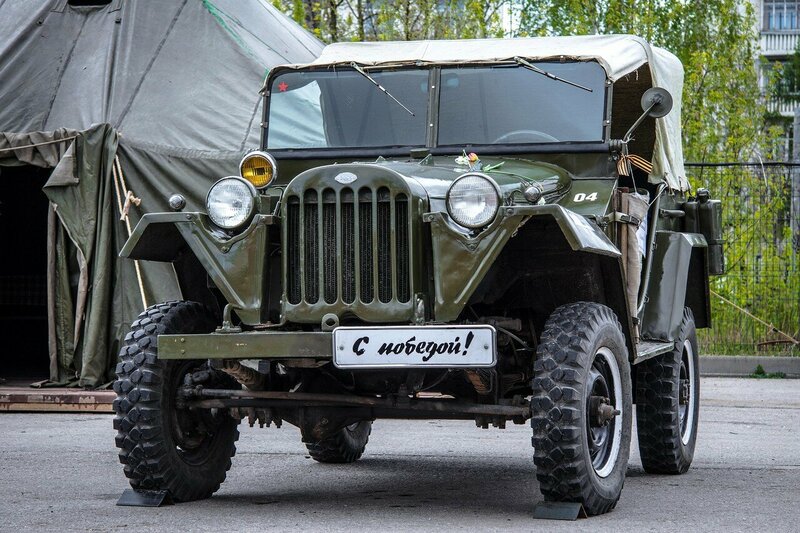 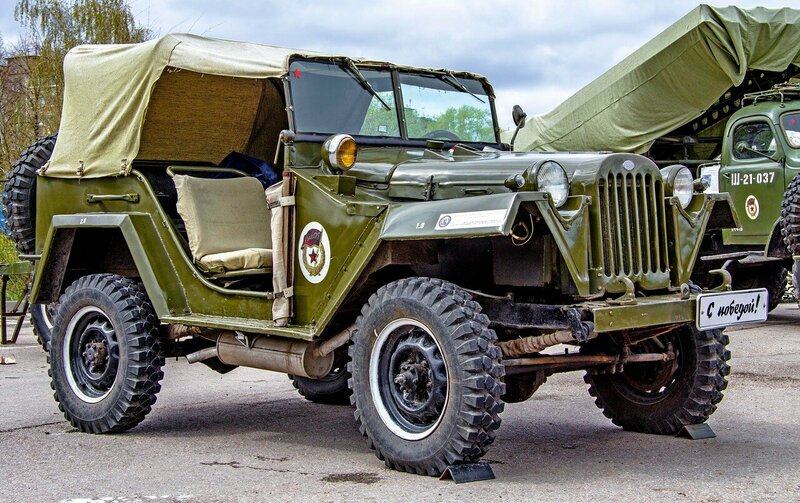 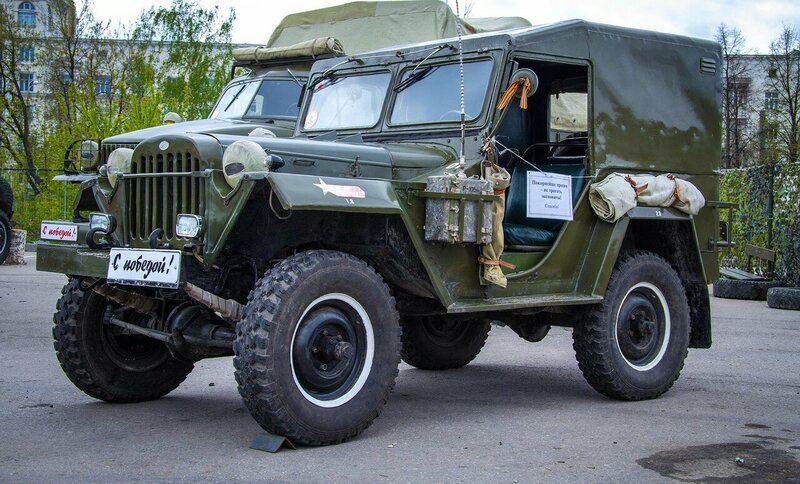 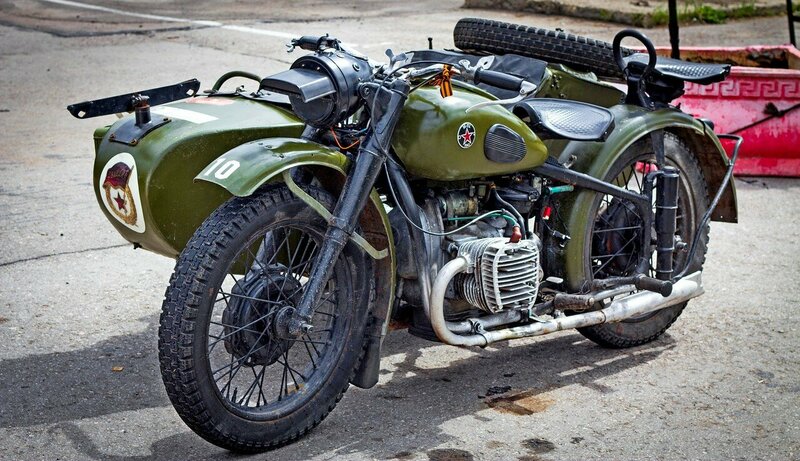 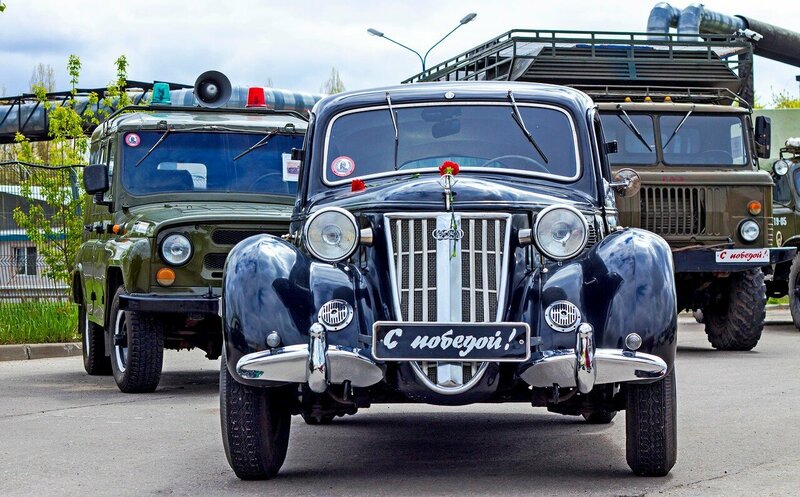 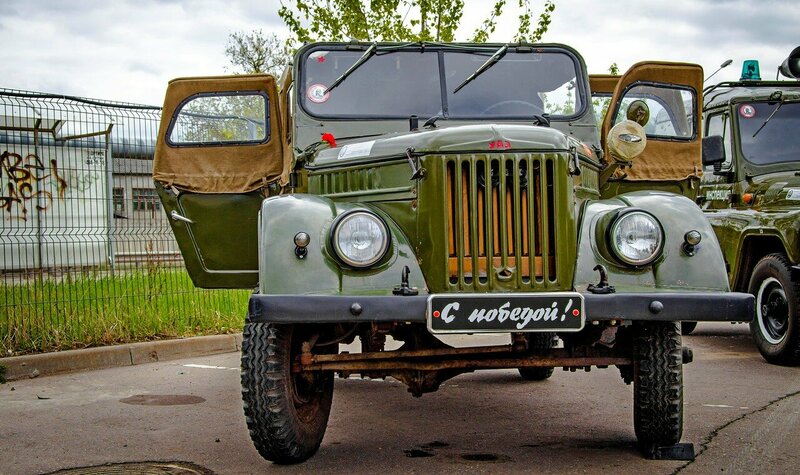 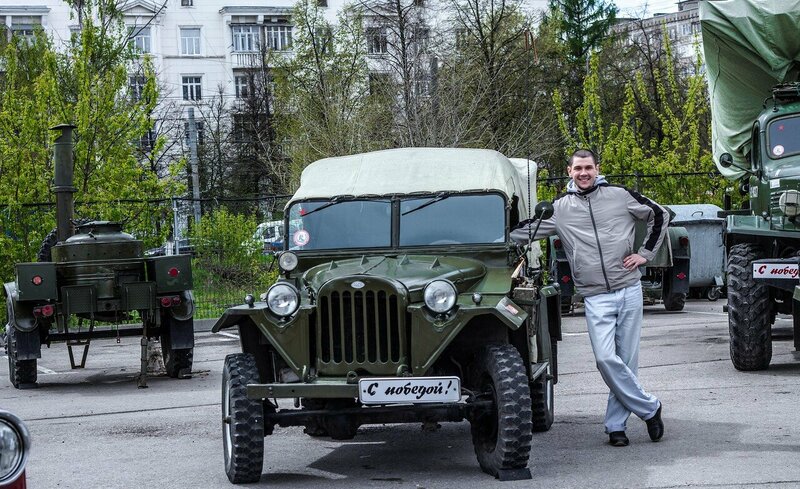 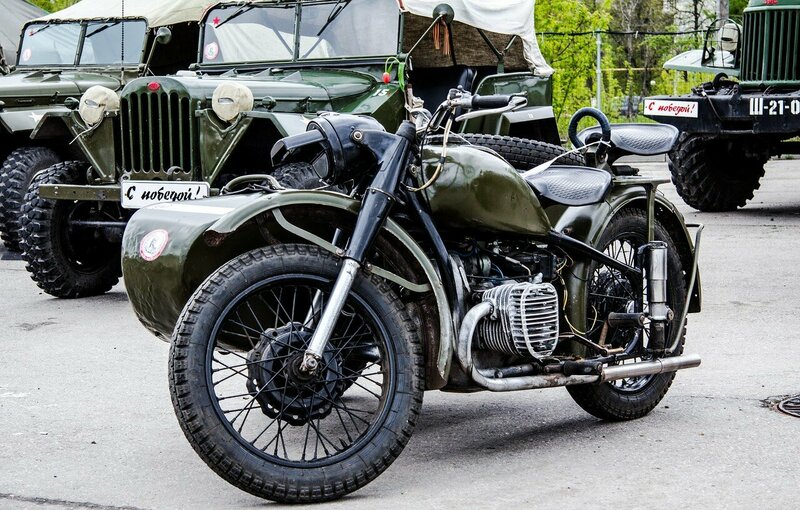 More great military Russian SU car! 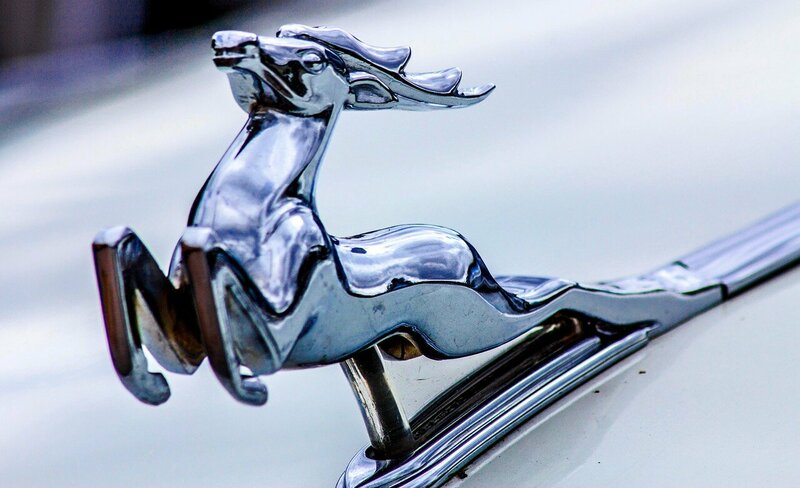 The symbol of Gas is Deer. 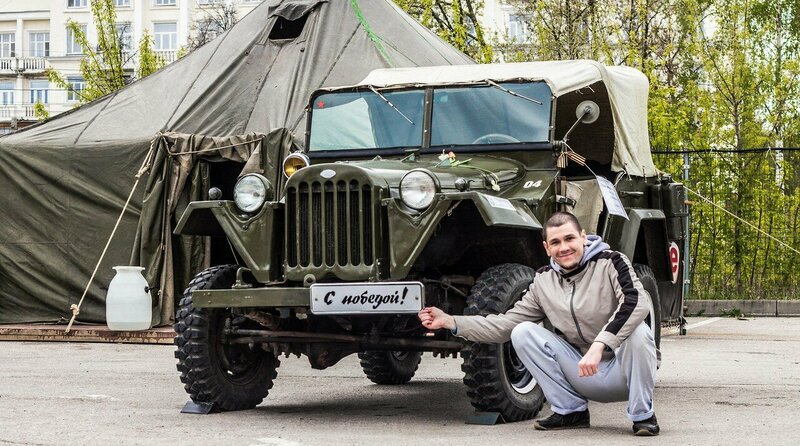 # Just Say - Victory ! 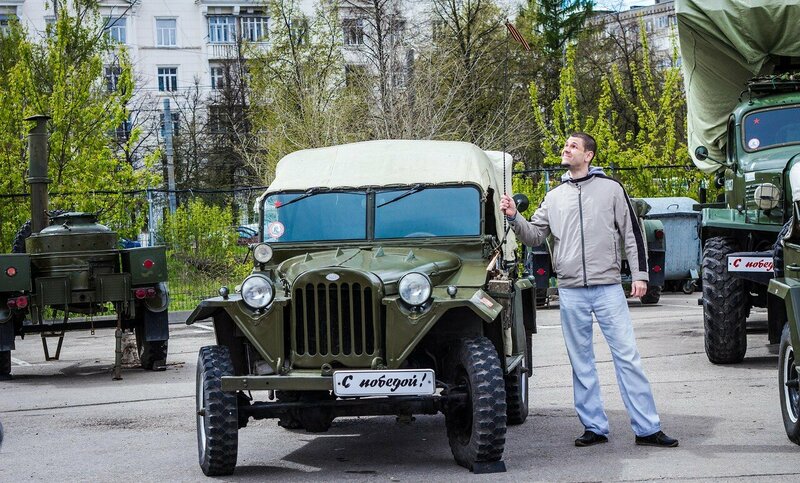 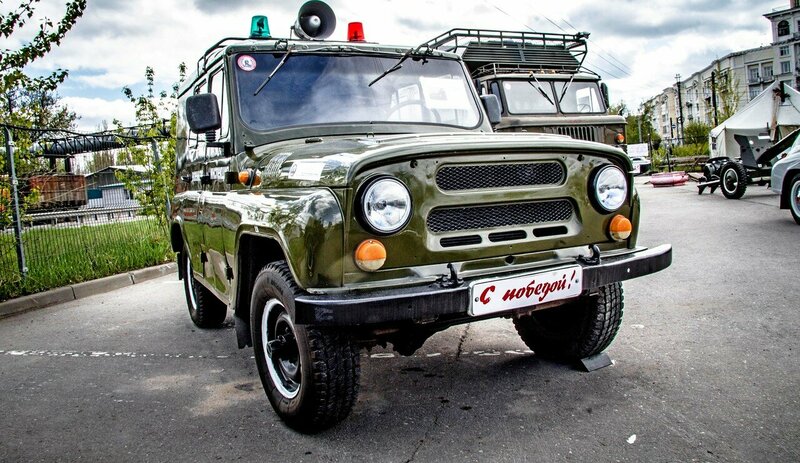 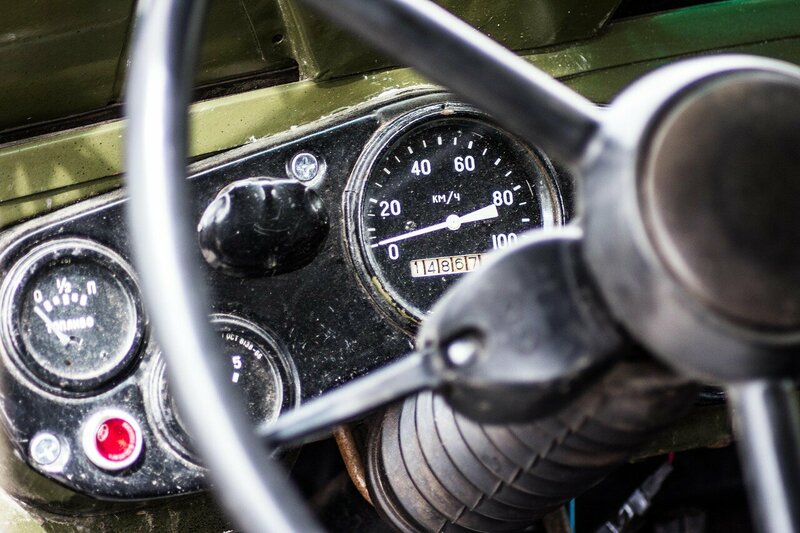 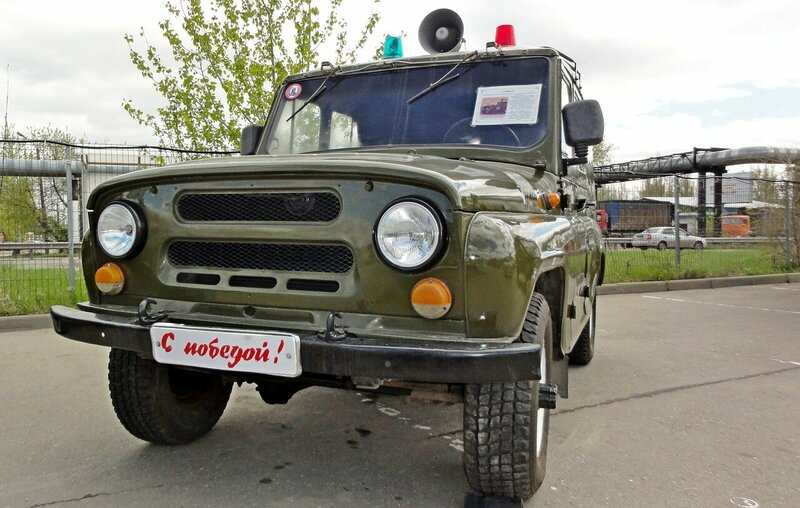 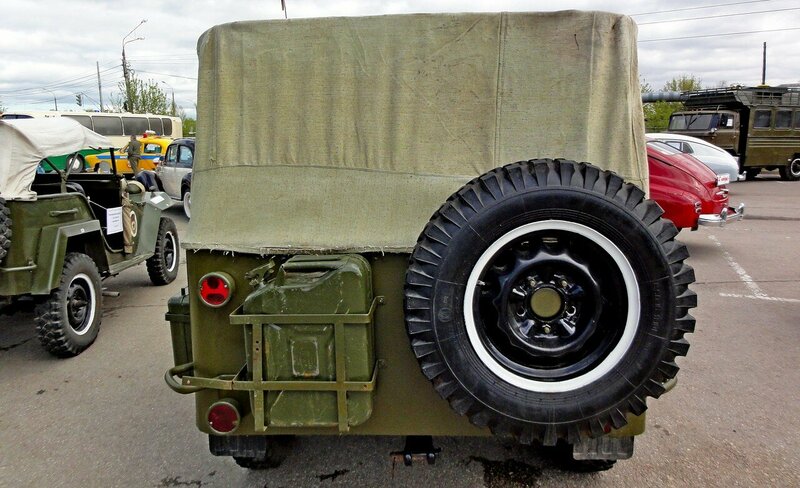 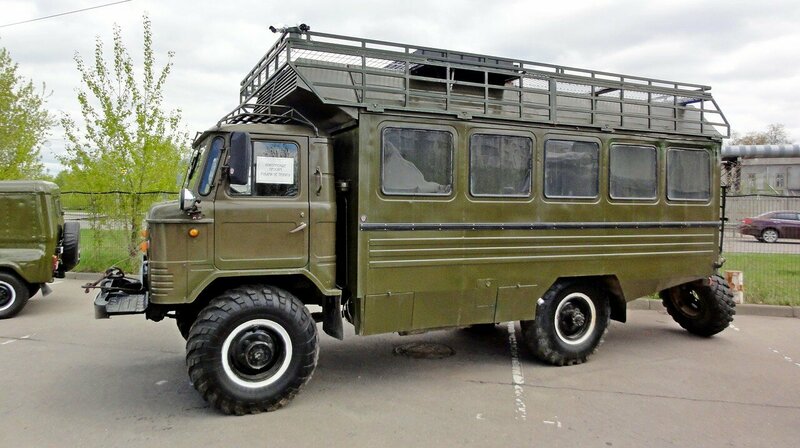 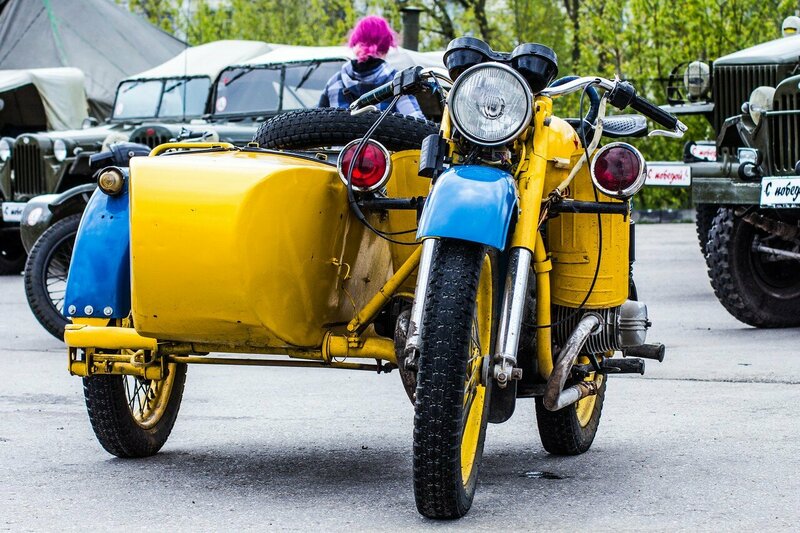 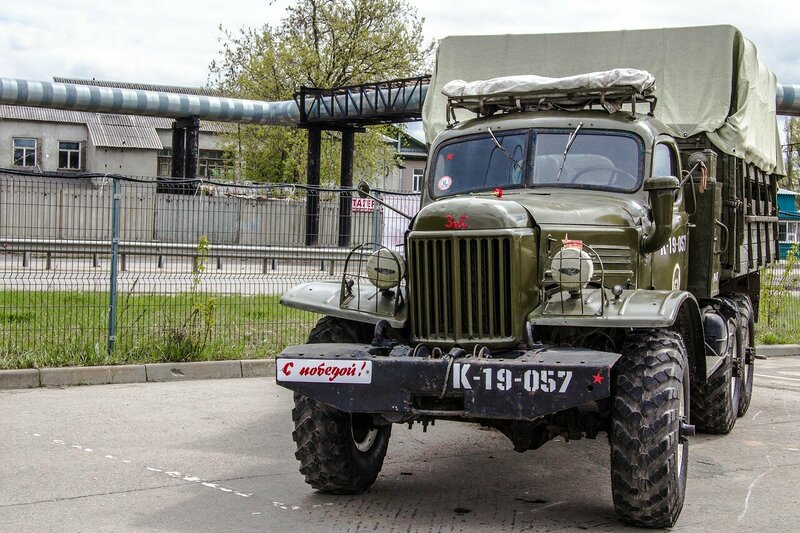 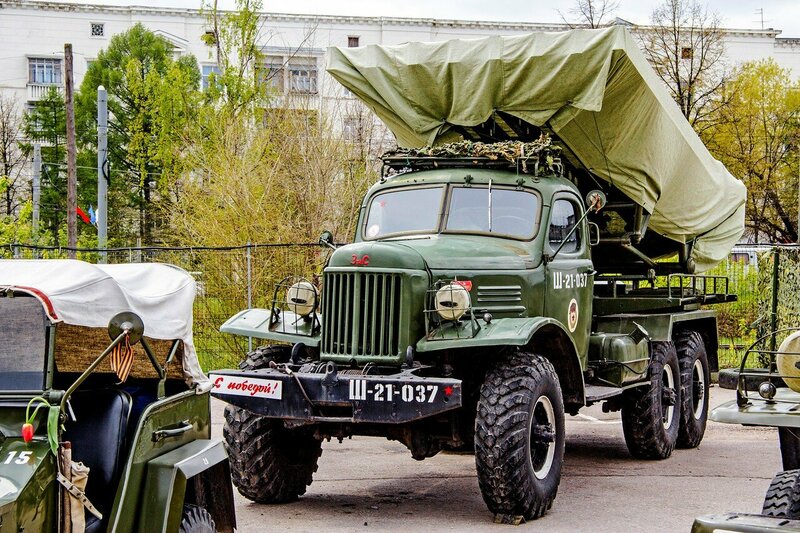 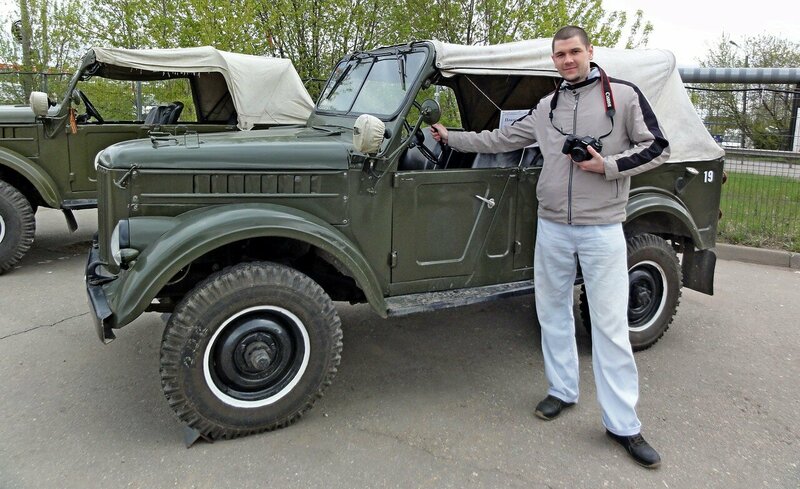 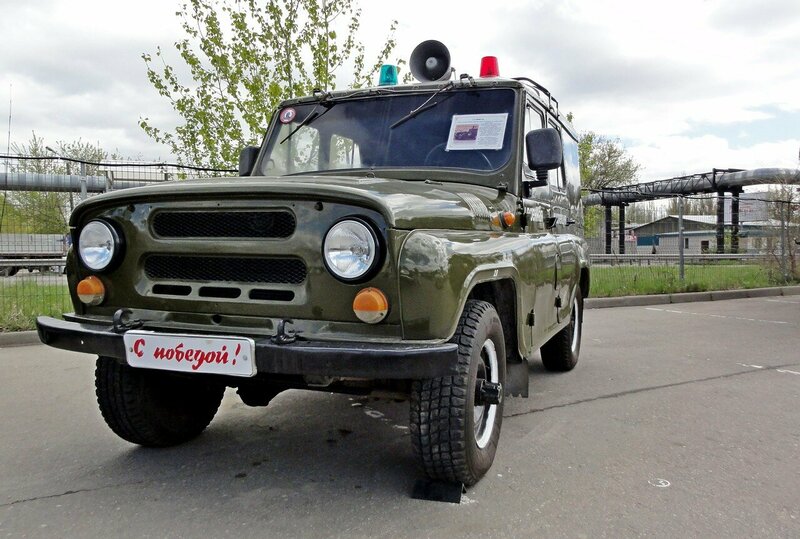 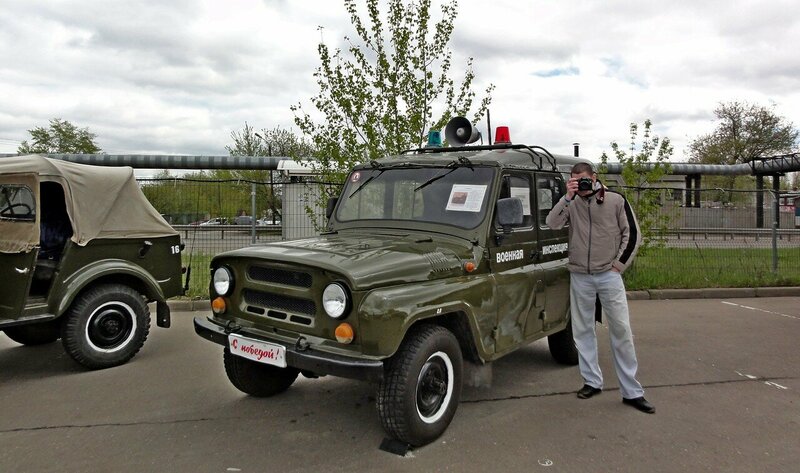 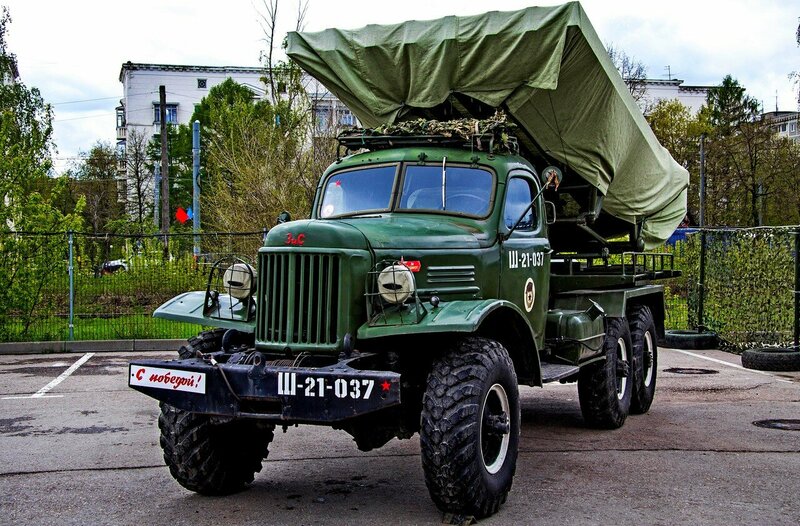 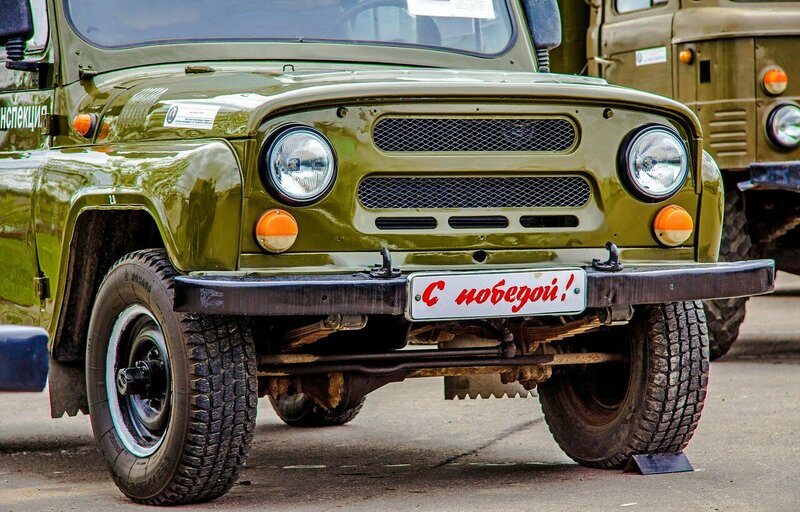 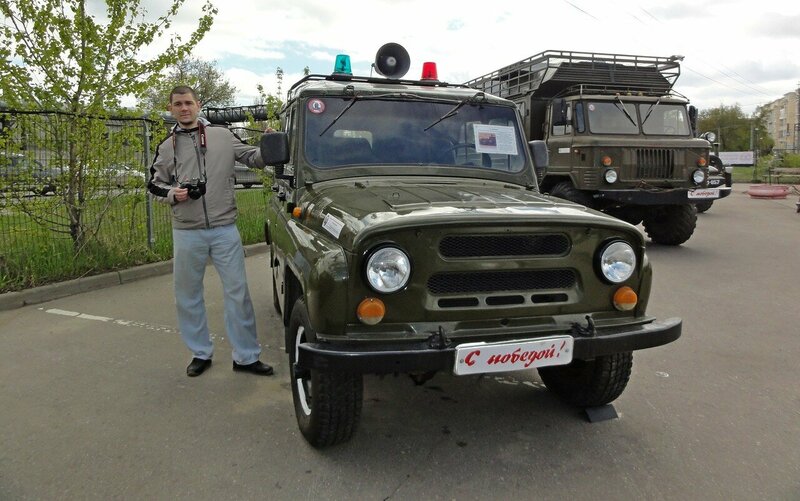 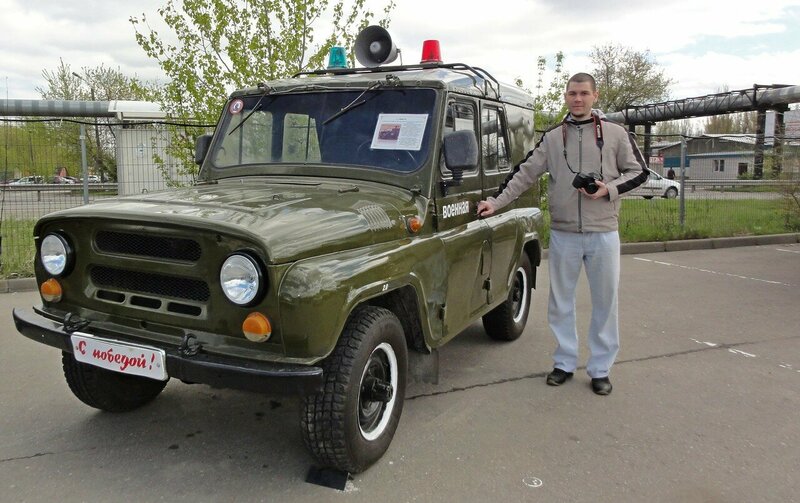 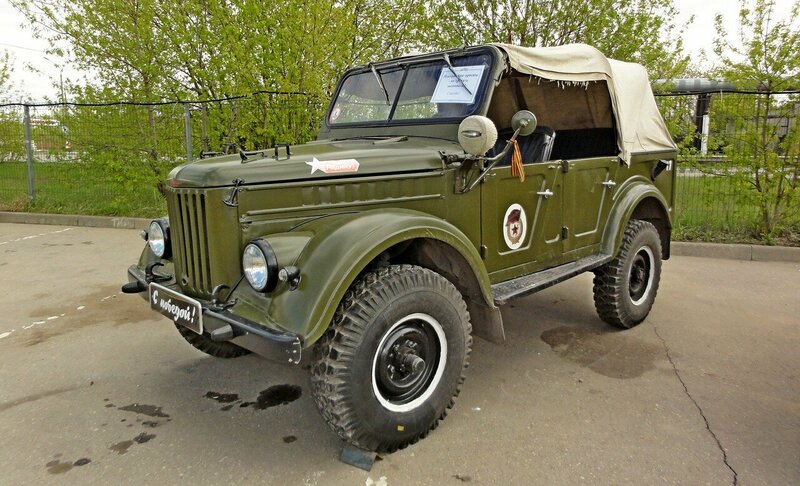 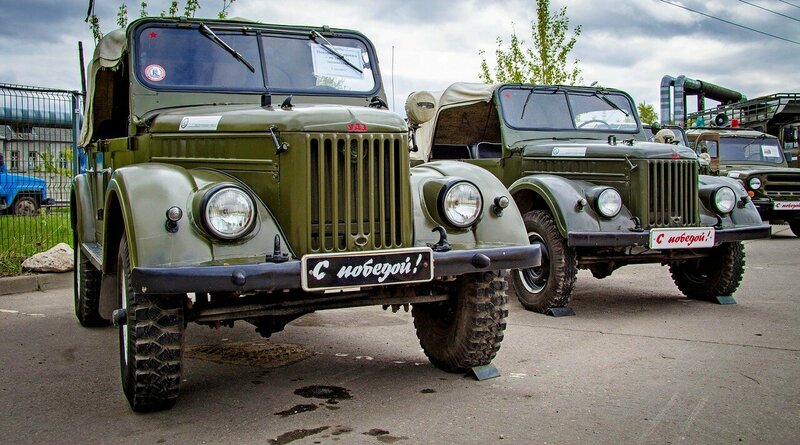 Russian UAZ aka Gelladewagen. 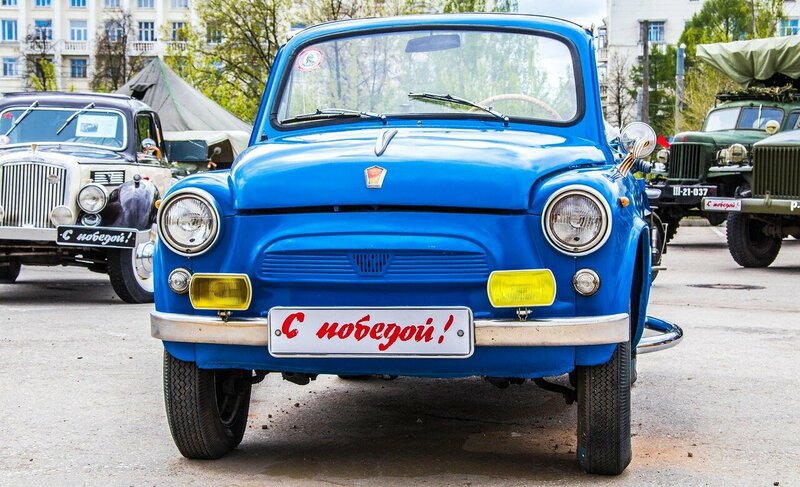 Russian Edition! 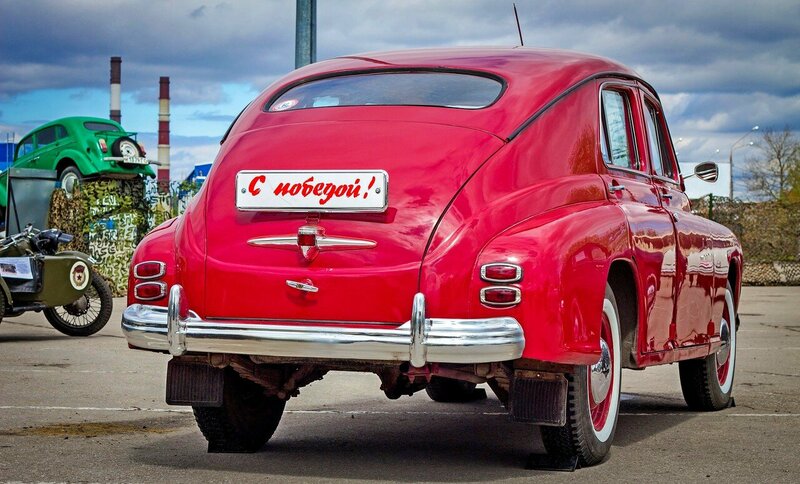 Muscle car! 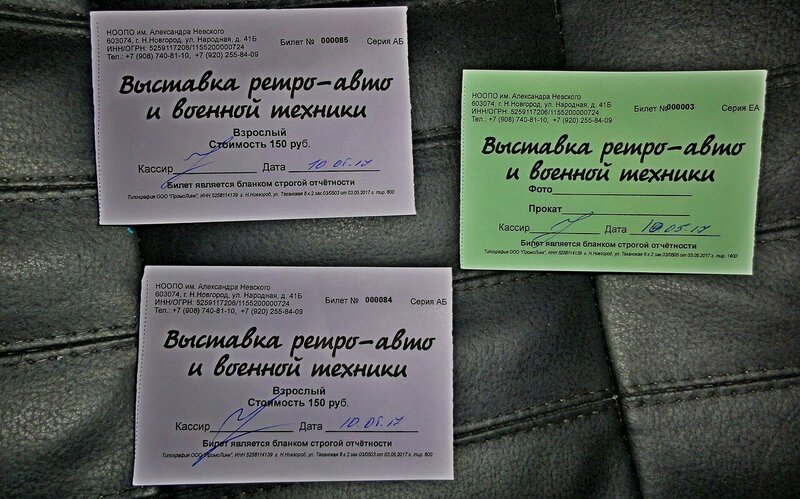 The ticket costs 250 rubles ~ 4/5 usd $ not cost expensive, together with photos and video materials. 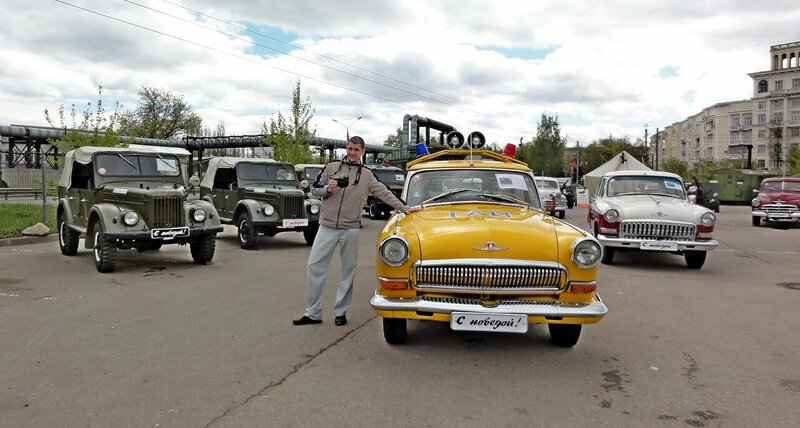 I was very pleased and received a lot of joy from this event. 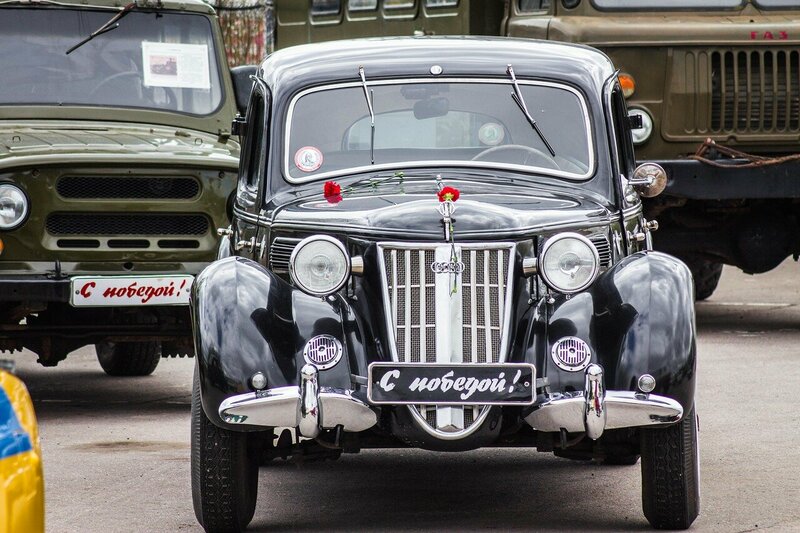 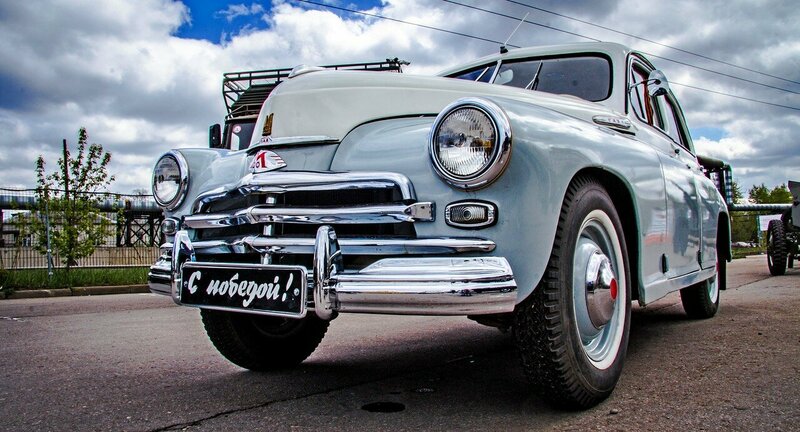 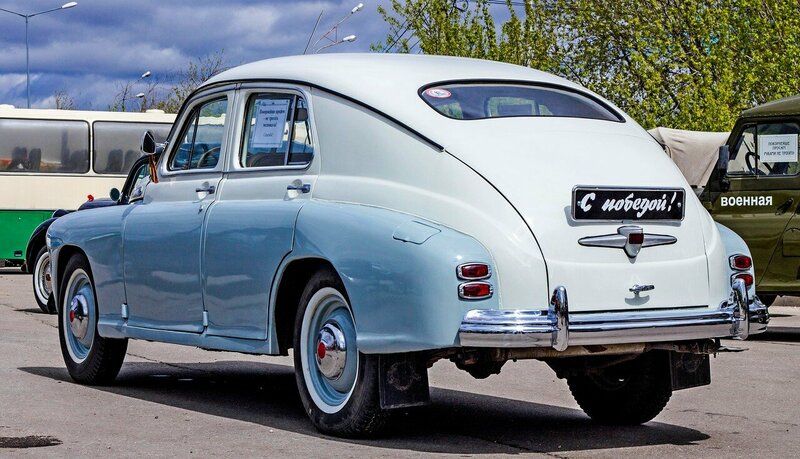 Russian cars are still very beautiful. 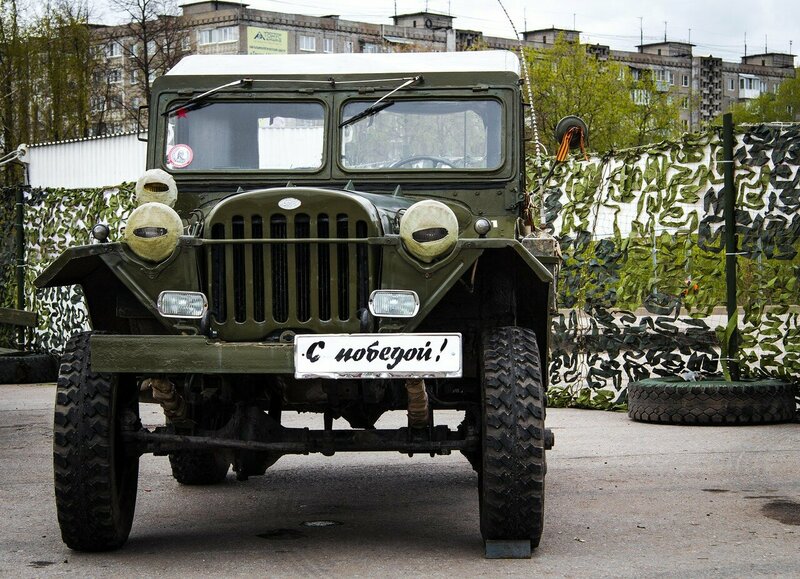 Especially the military auto industry. 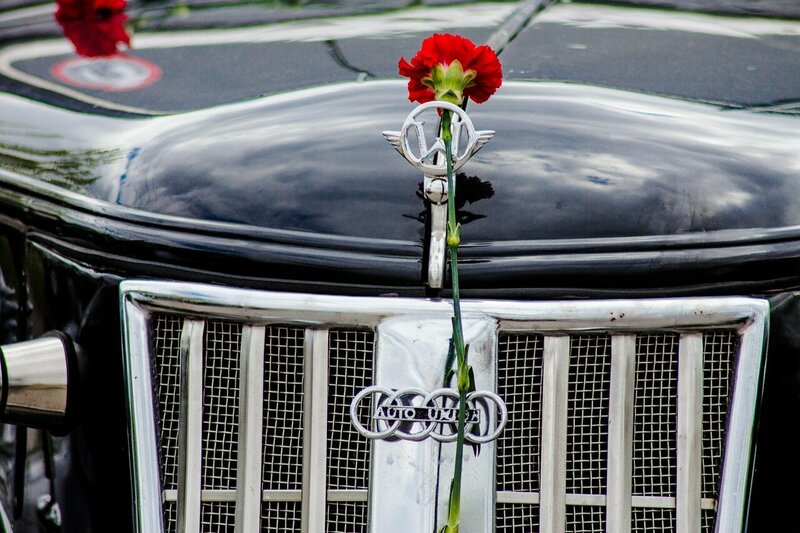 Separately I want to thank my girl larry for help with photo and video shooting and more material's . 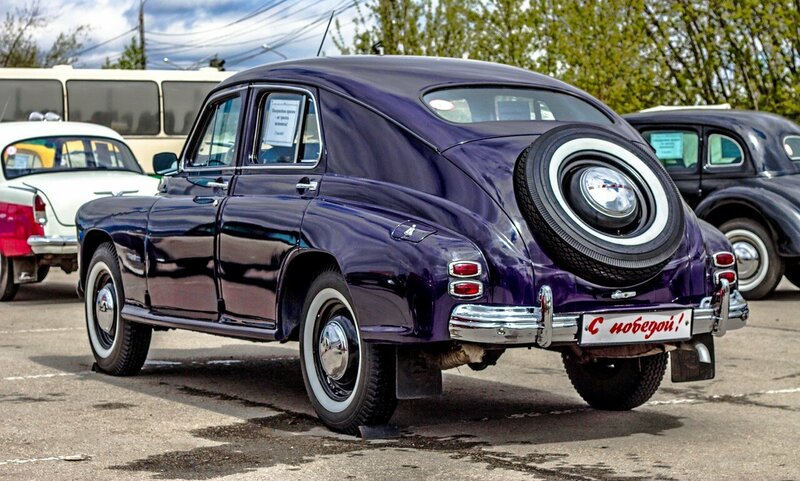 Thank you all for your attention. 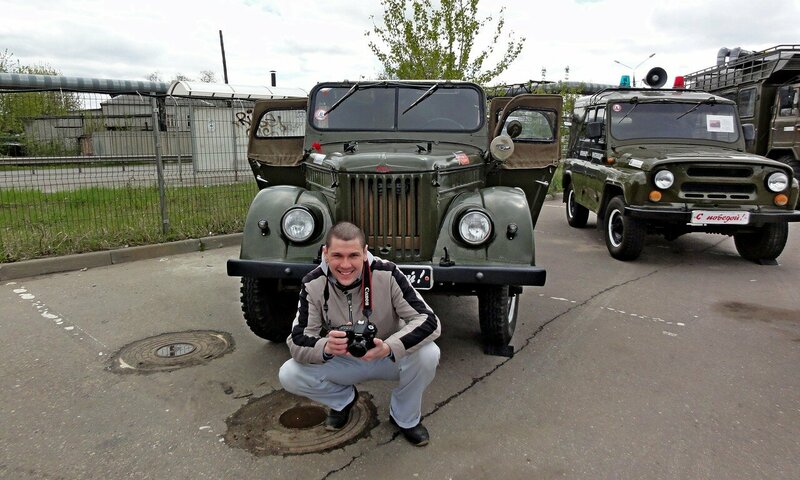 All the photos and videos belong to me. 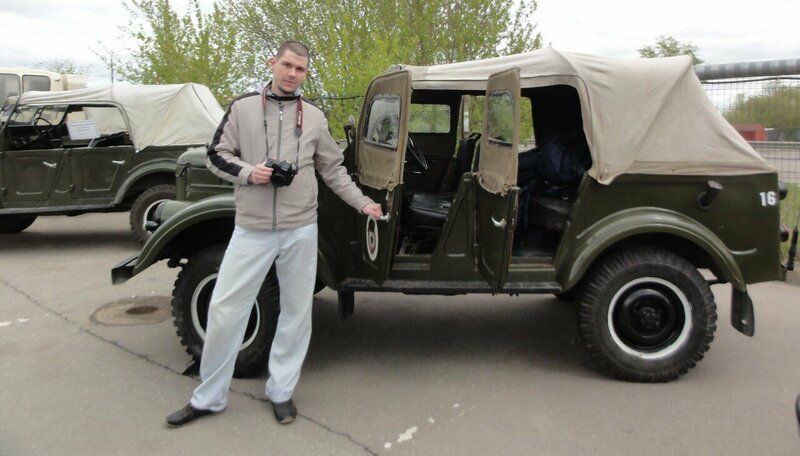 If you want to share in another blog, a link to my site is required.